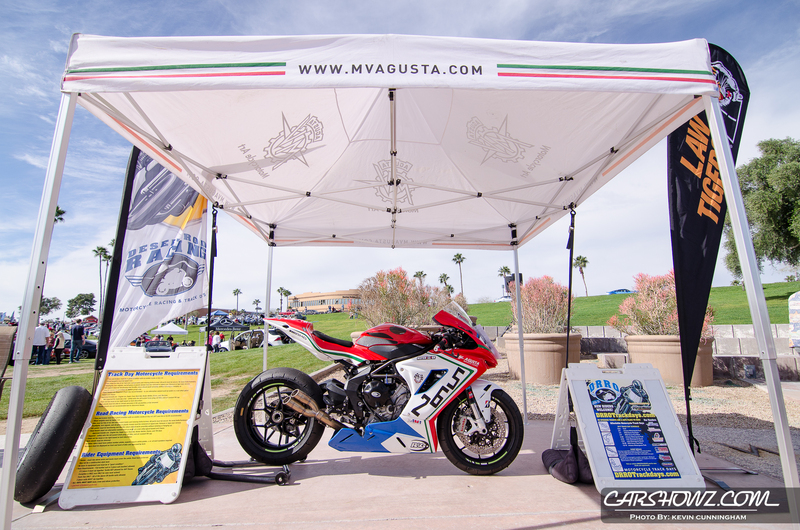 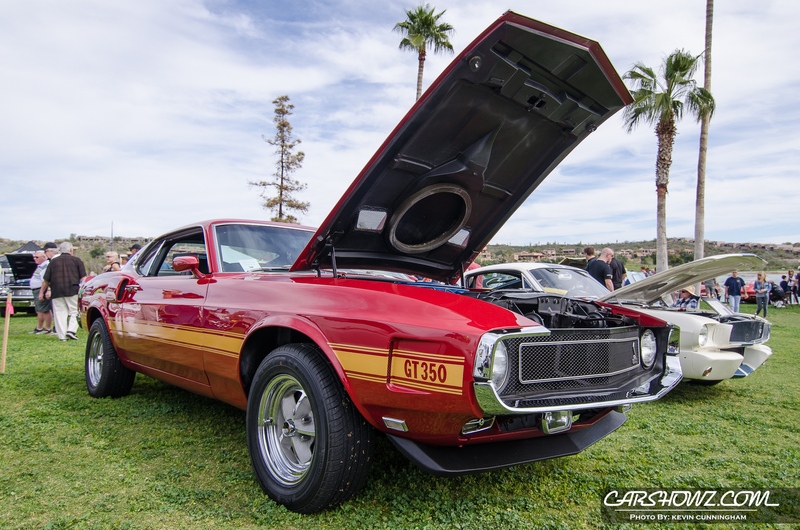 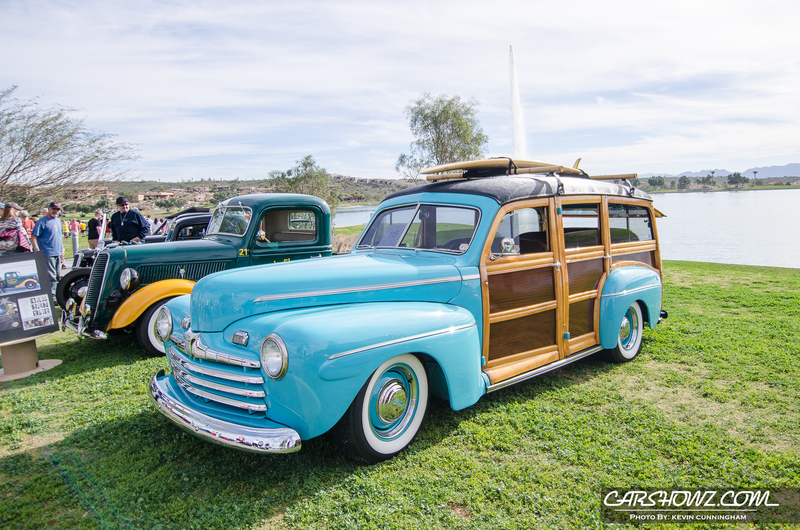 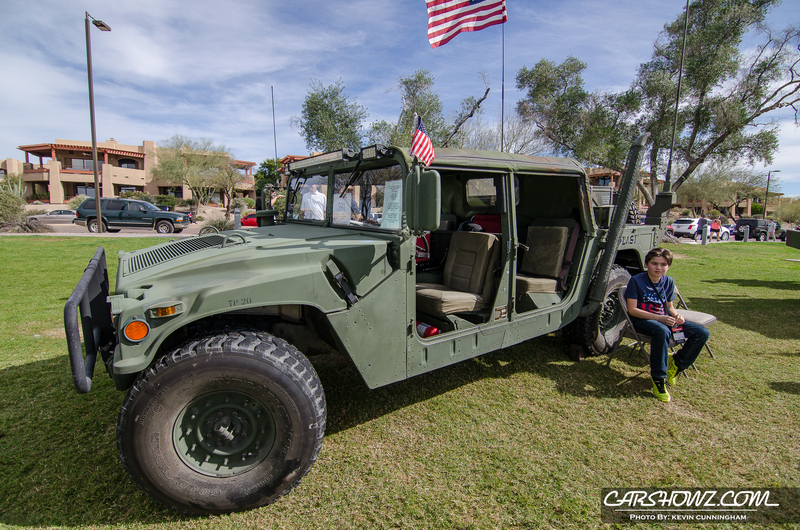 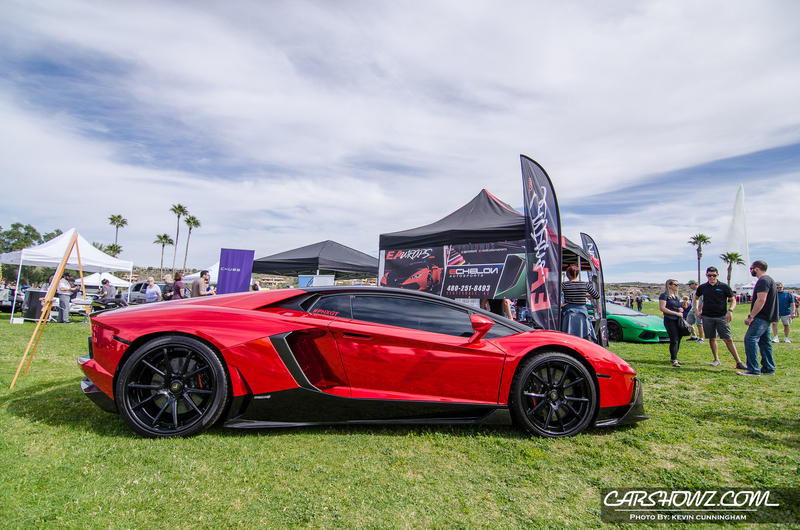 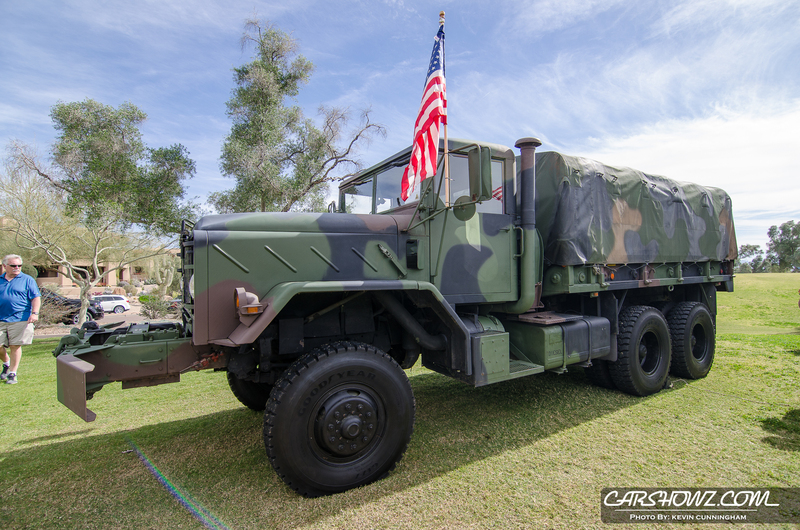 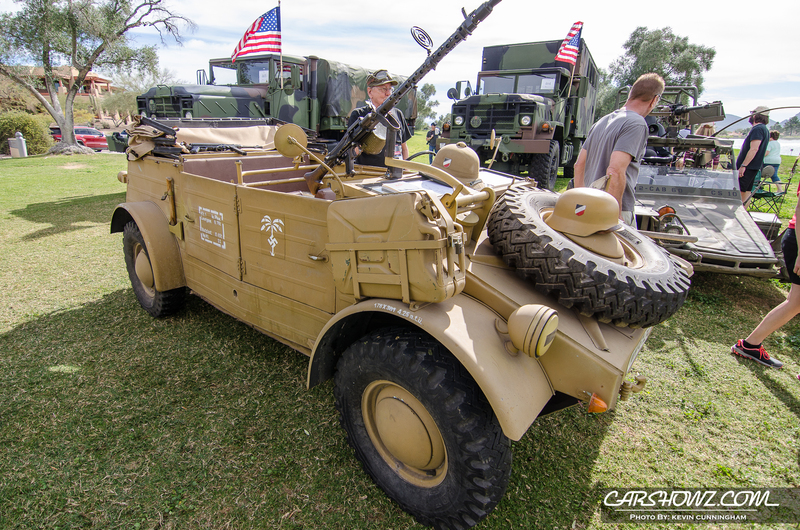 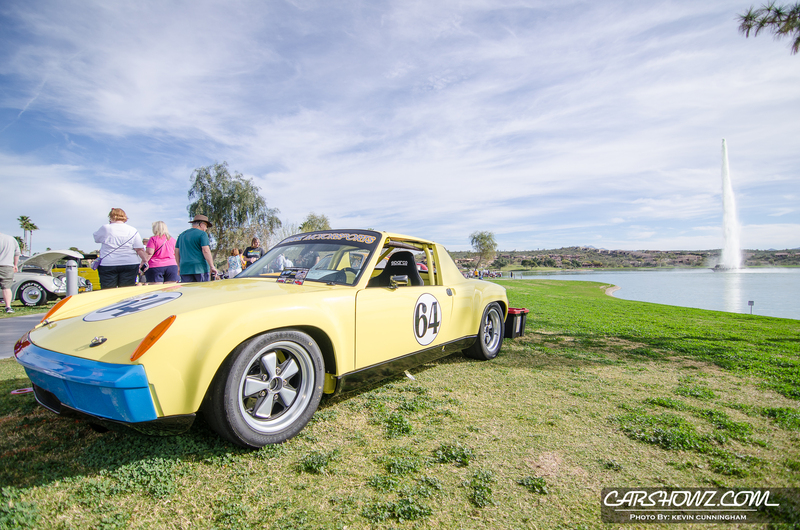 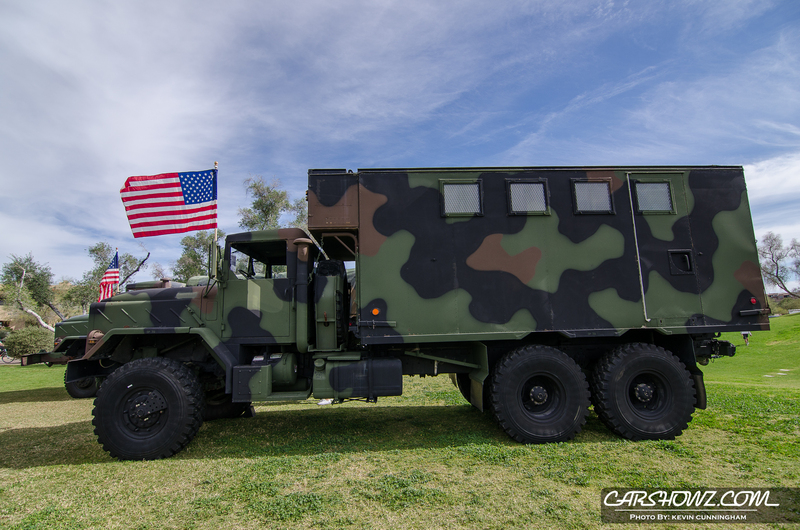 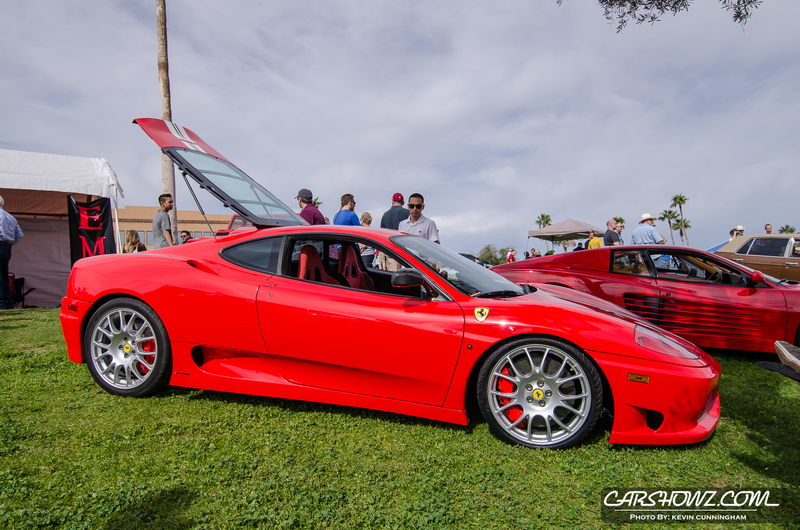 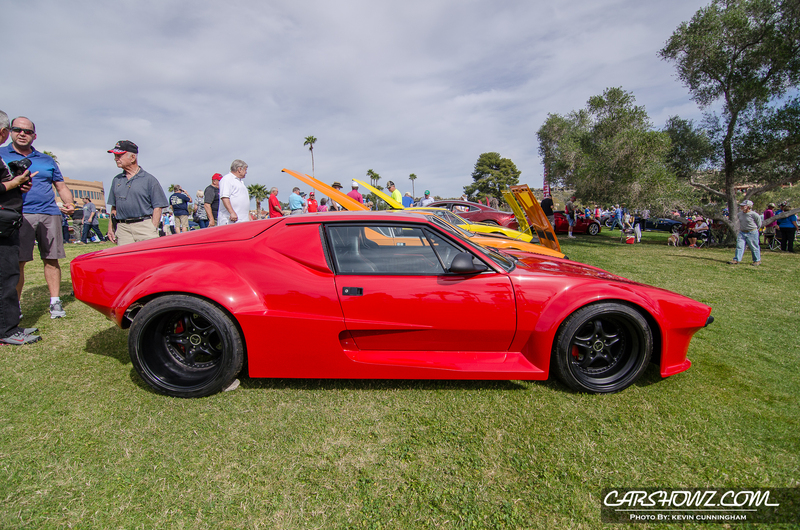 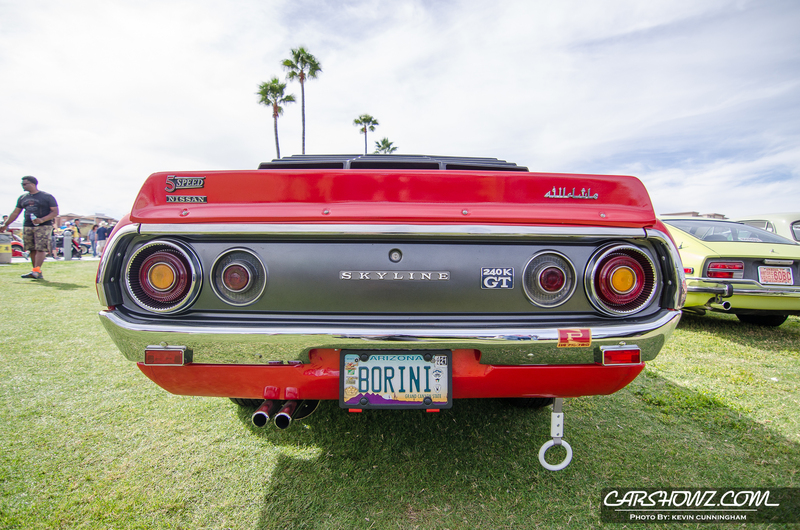 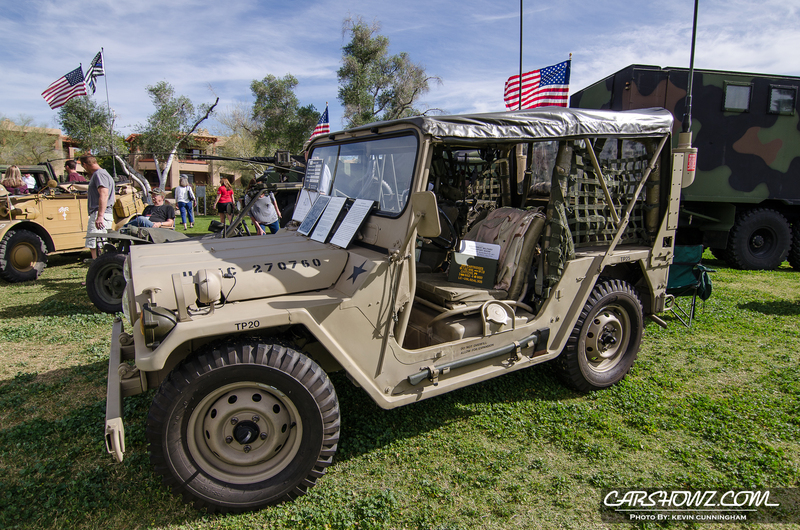 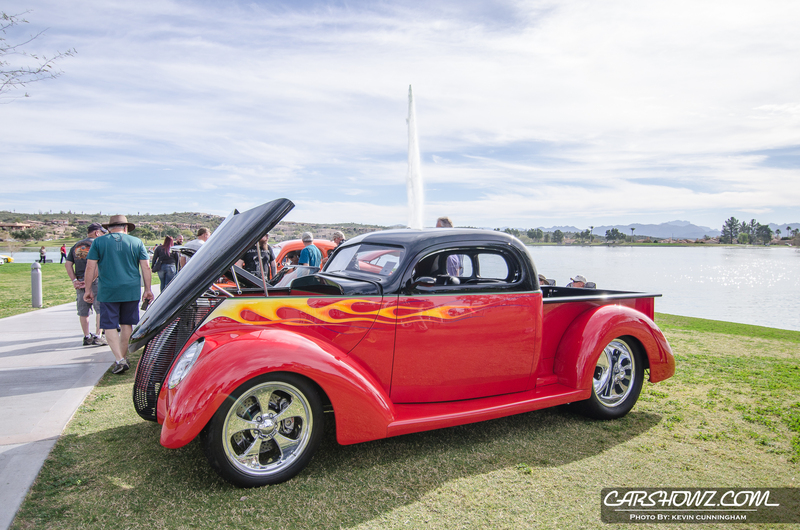 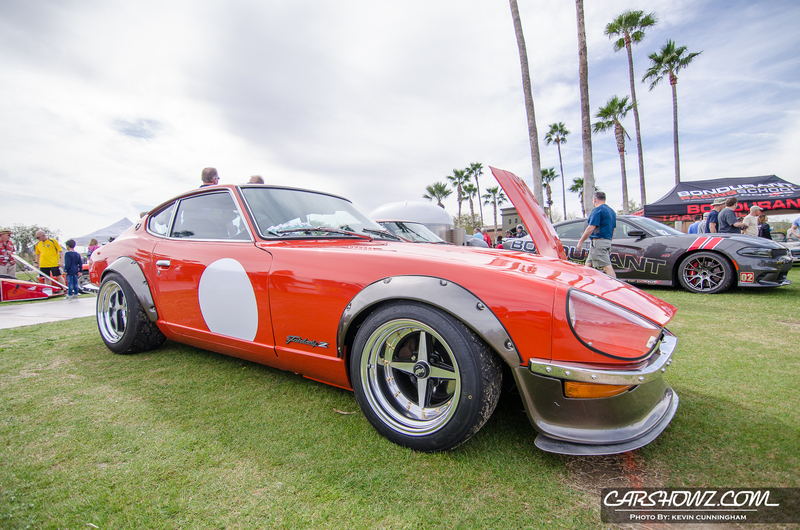 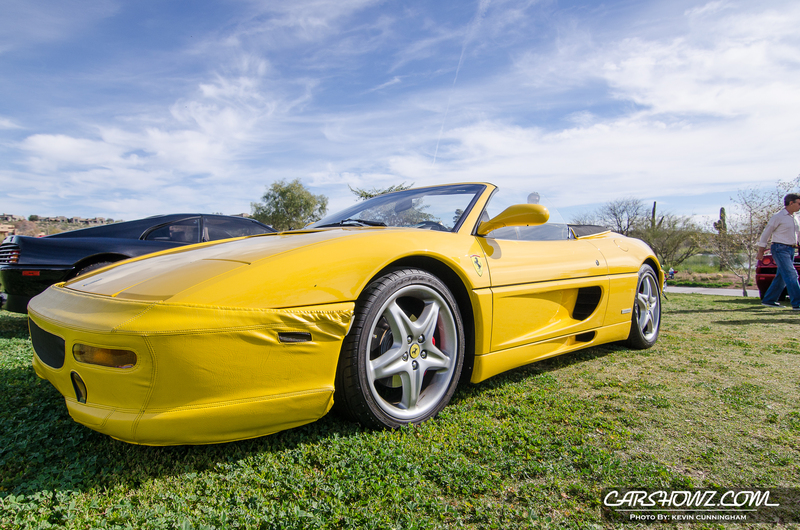 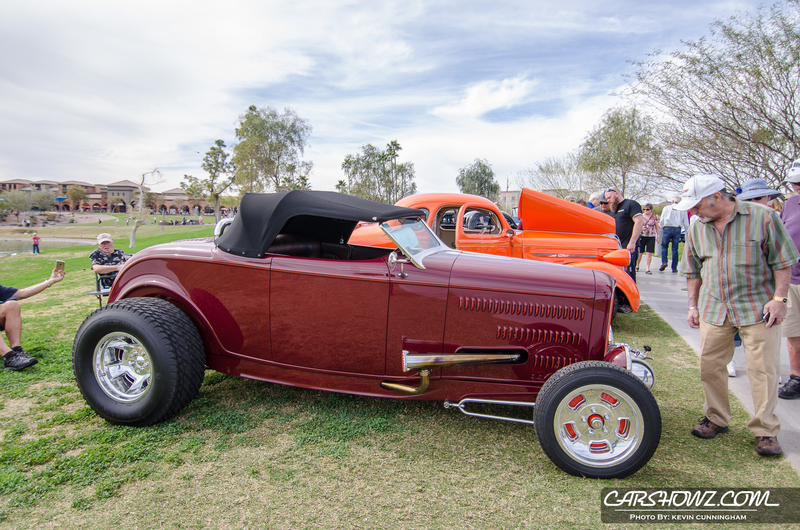 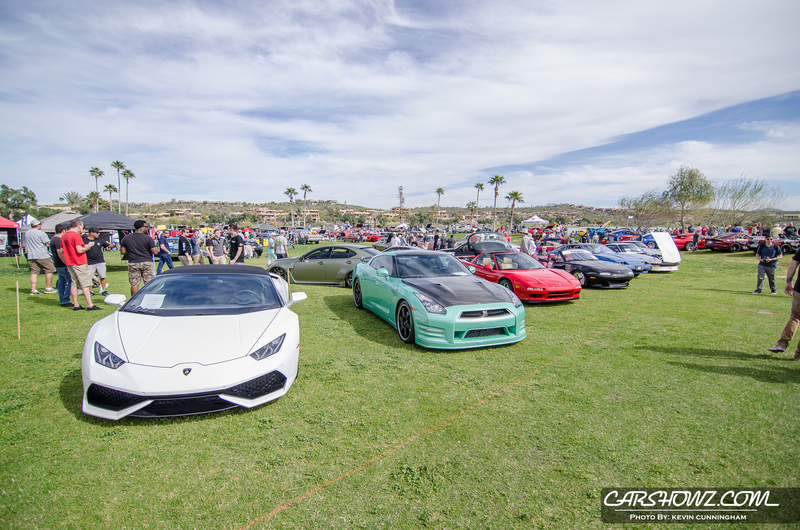 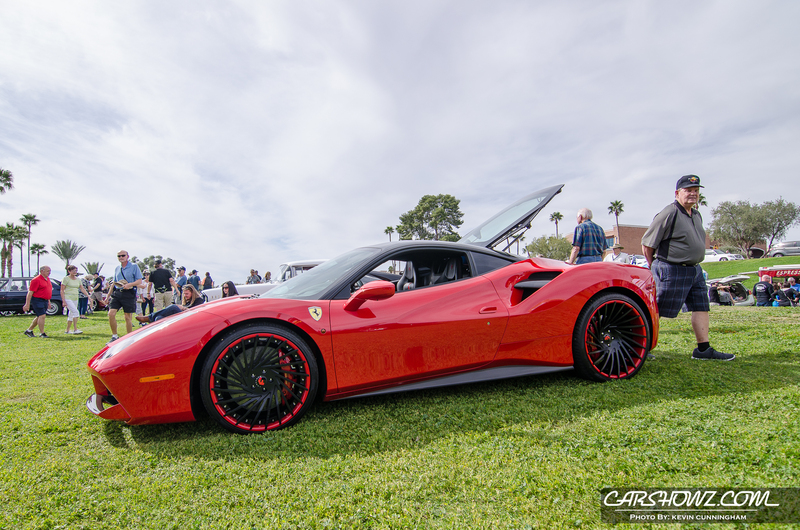 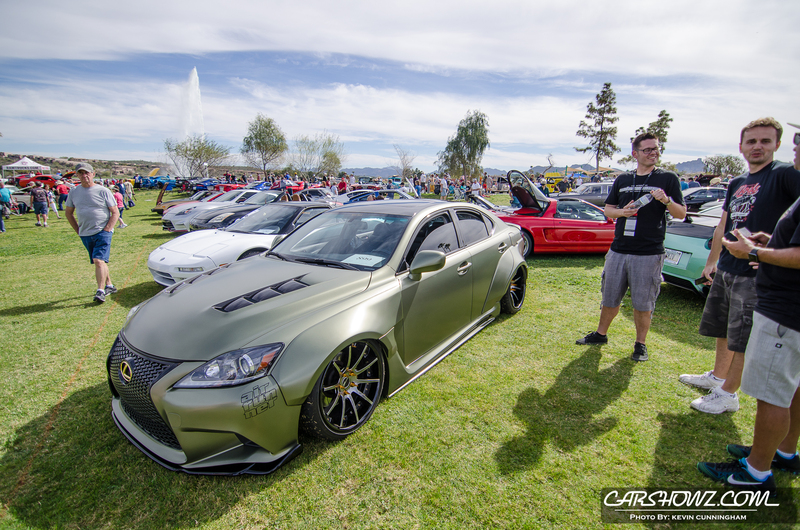 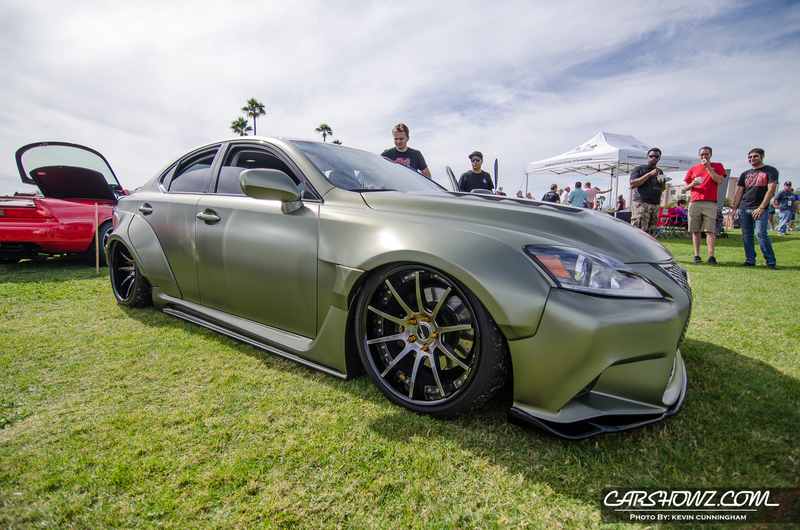 Concours In The Hills was hosted in Fountain Park in Fountain Hills, Arizona on Saturday 11, 2017 and also the new home for CarShowz Photographer Kevin Cunningham. 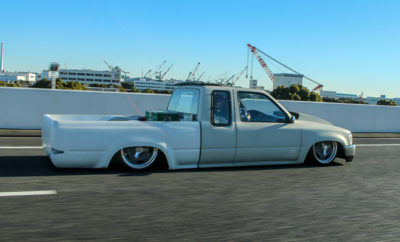 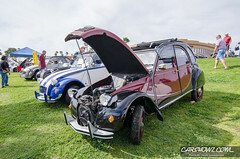 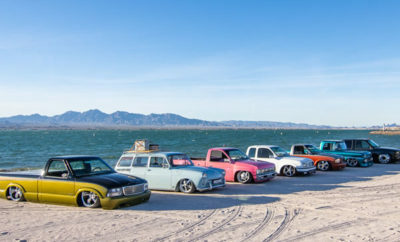 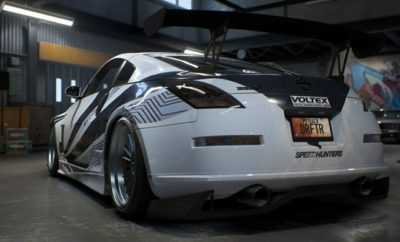 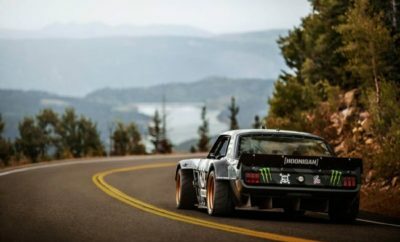 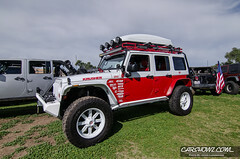 Not only does Kevin have the privilege of having near perfect weather, he is also closer to the West Coast car scene which makes us a bit jealous. 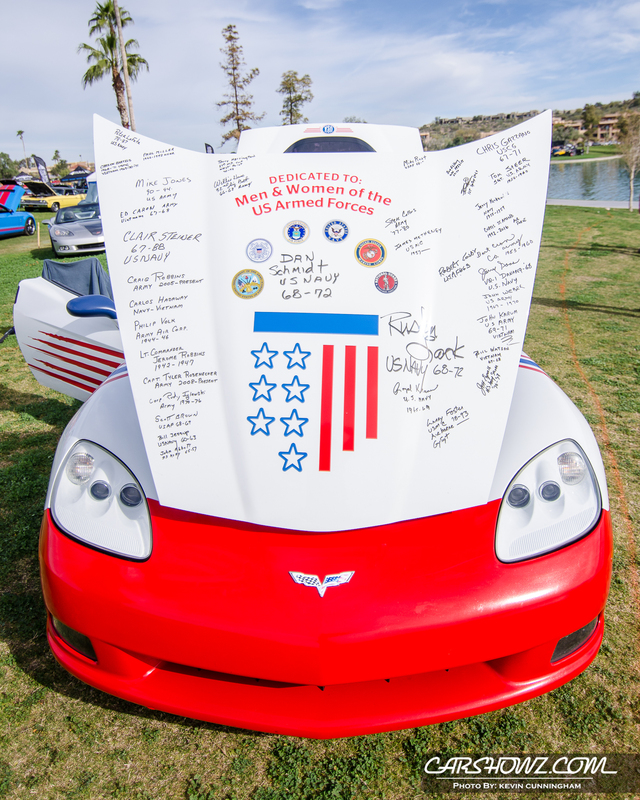 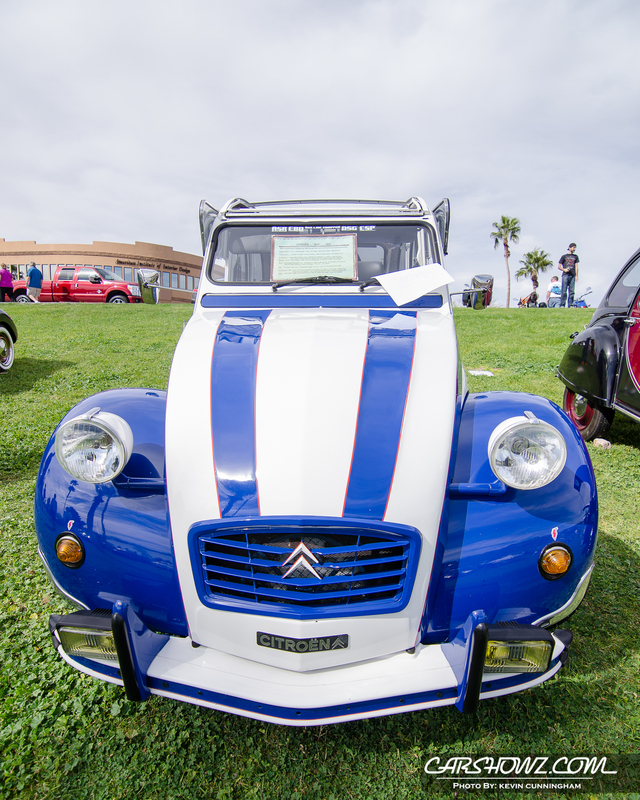 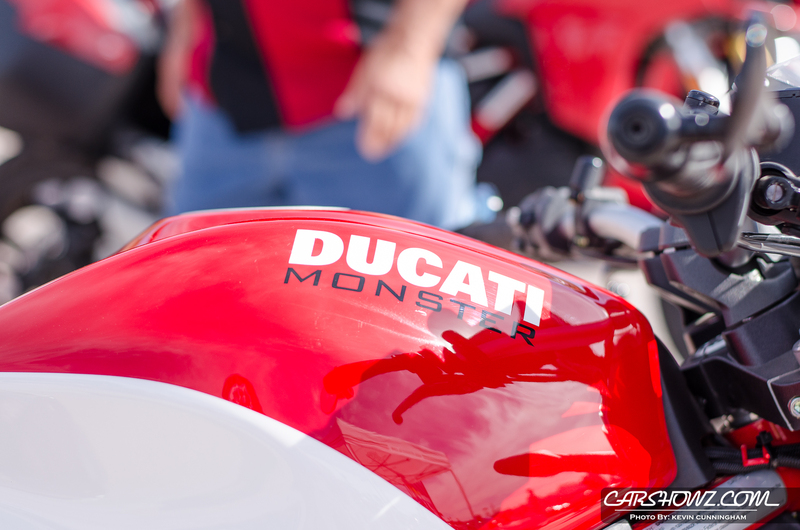 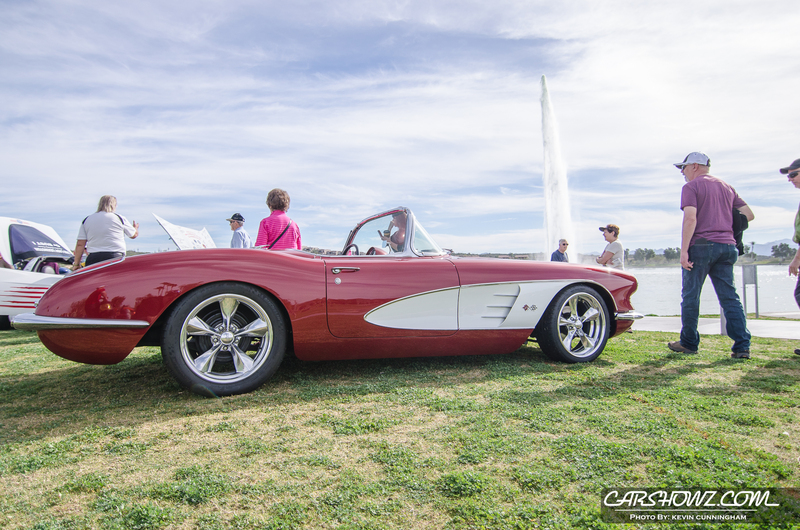 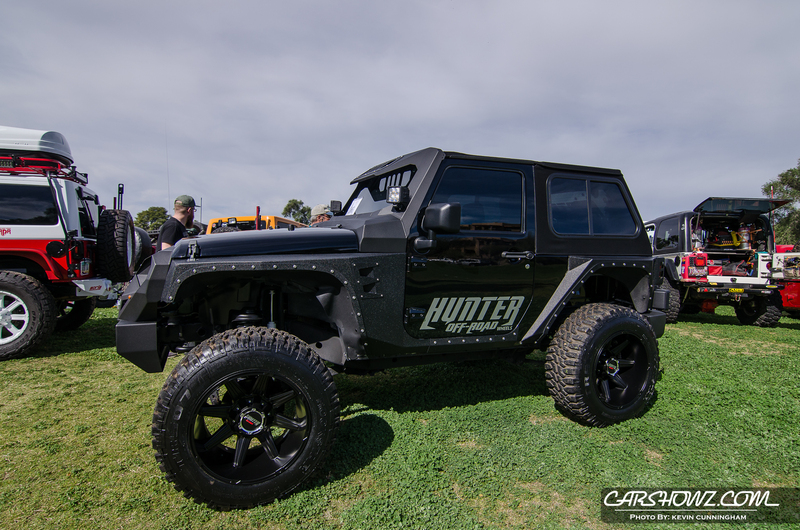 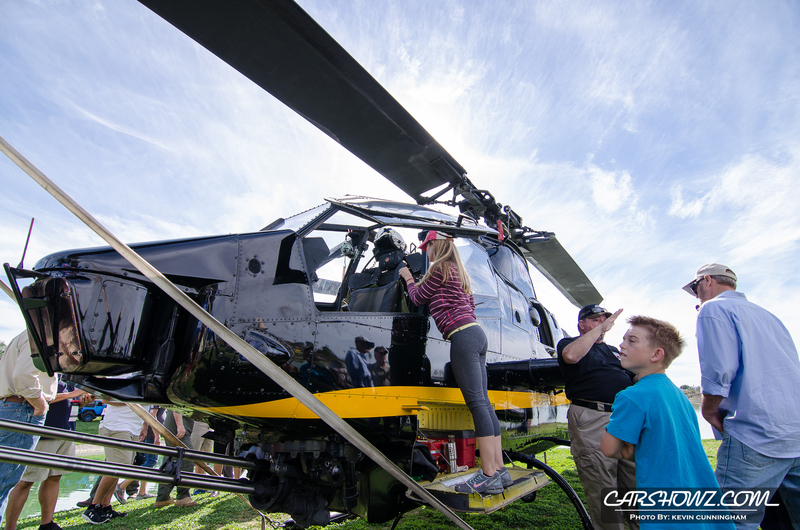 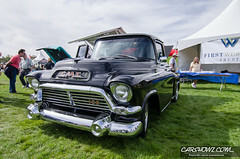 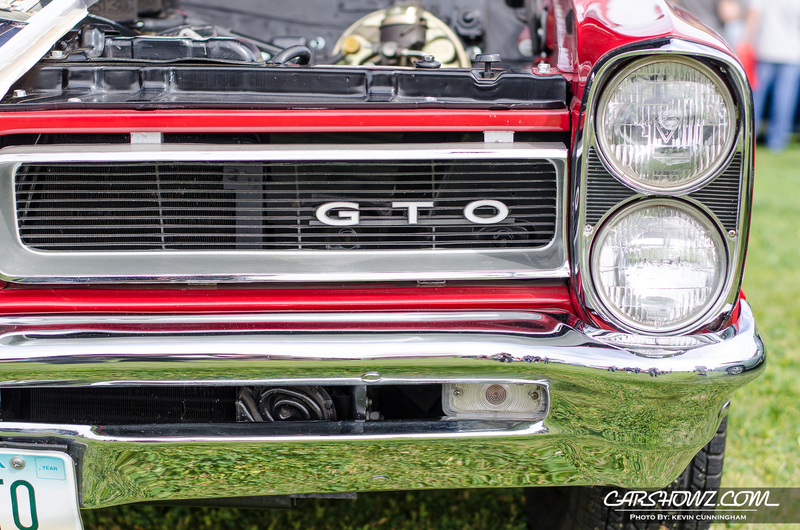 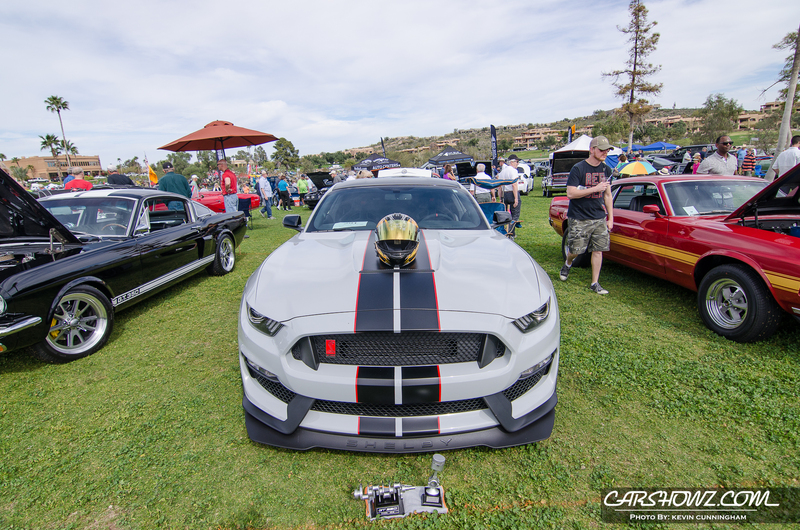 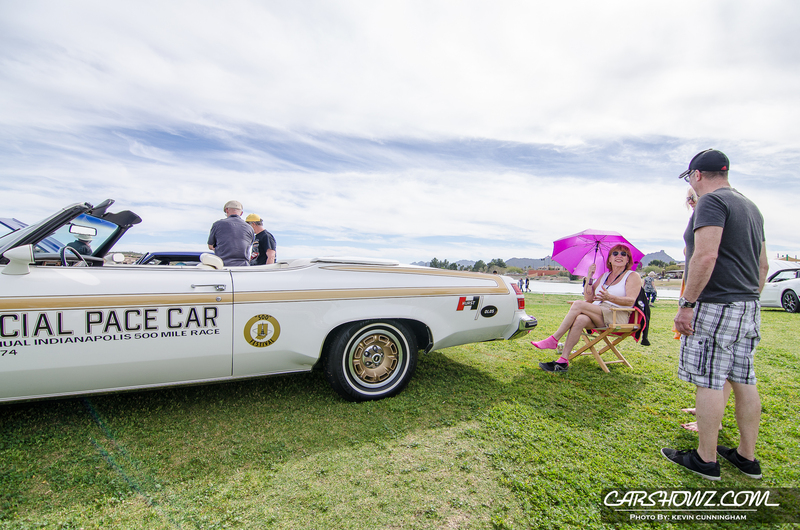 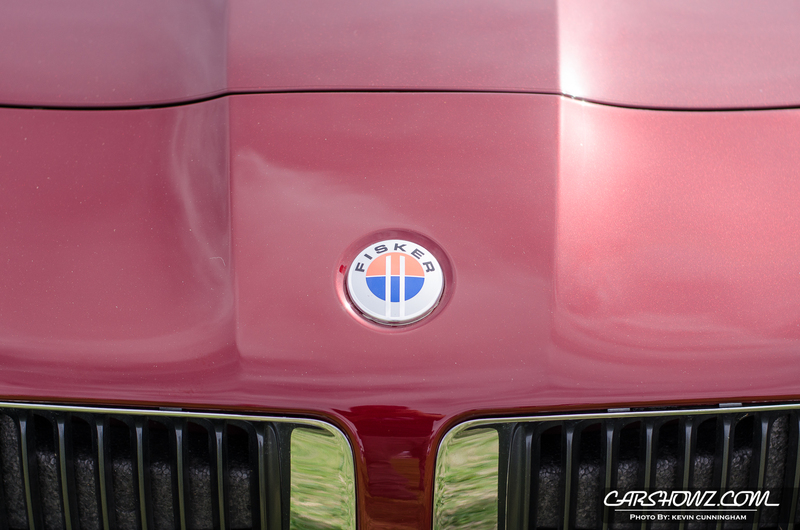 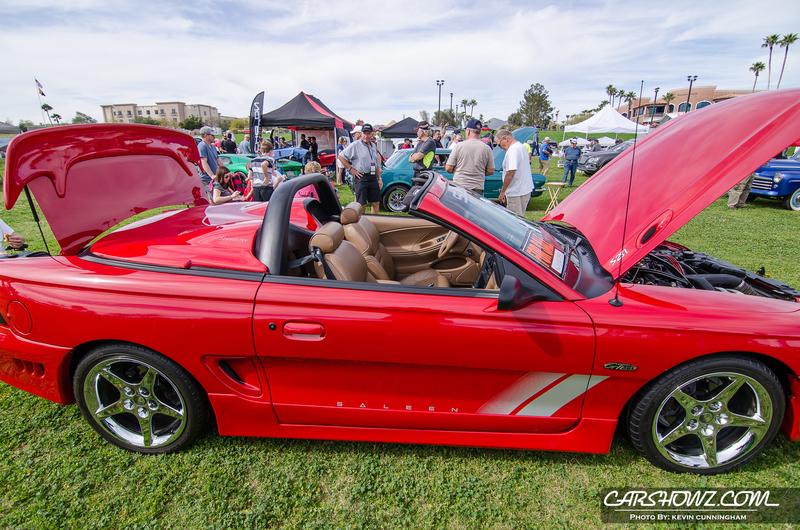 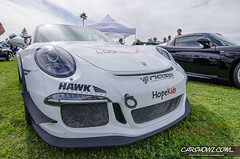 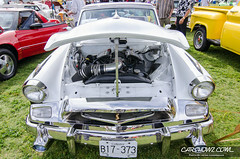 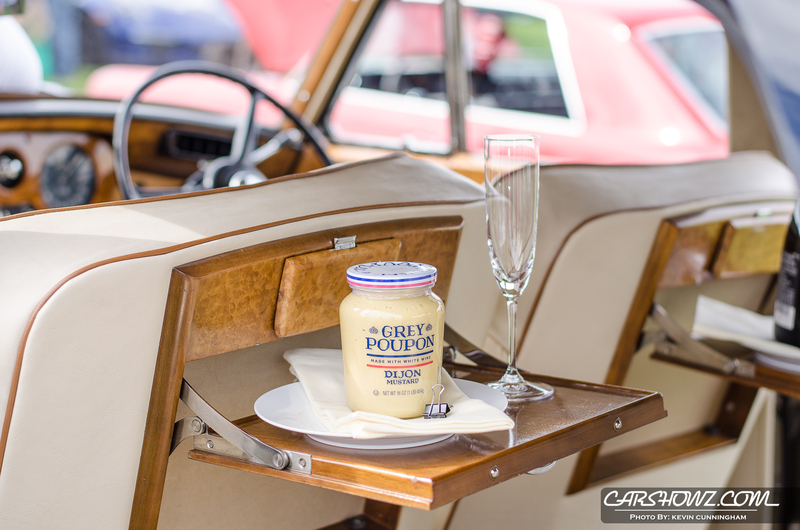 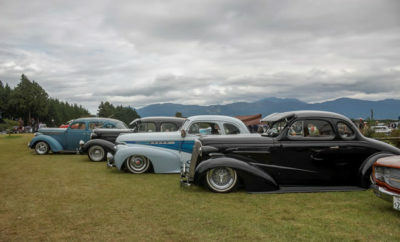 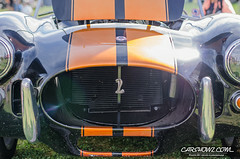 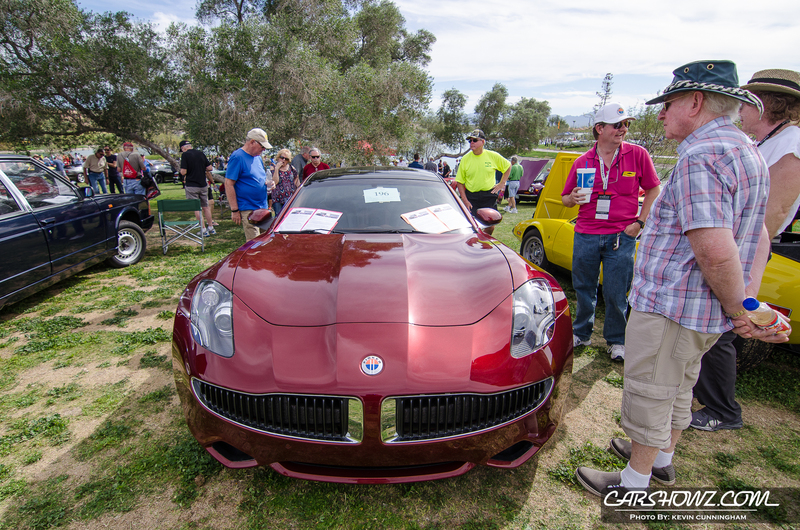 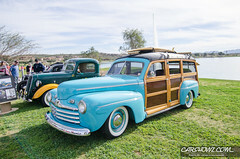 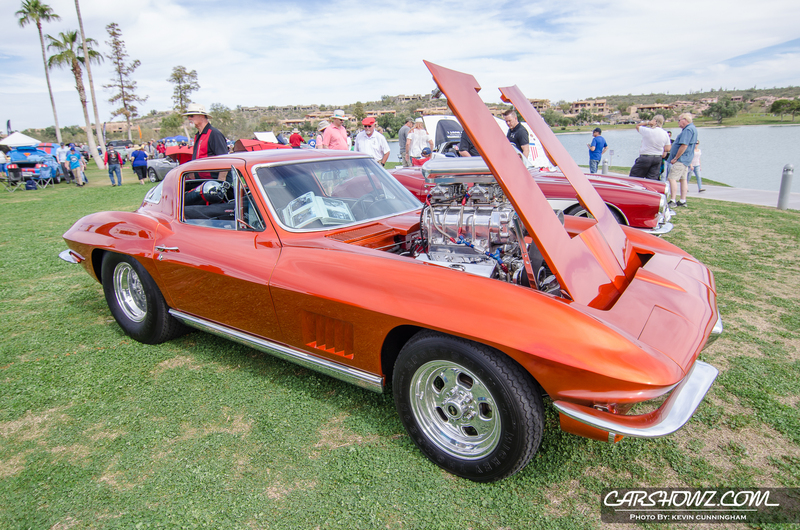 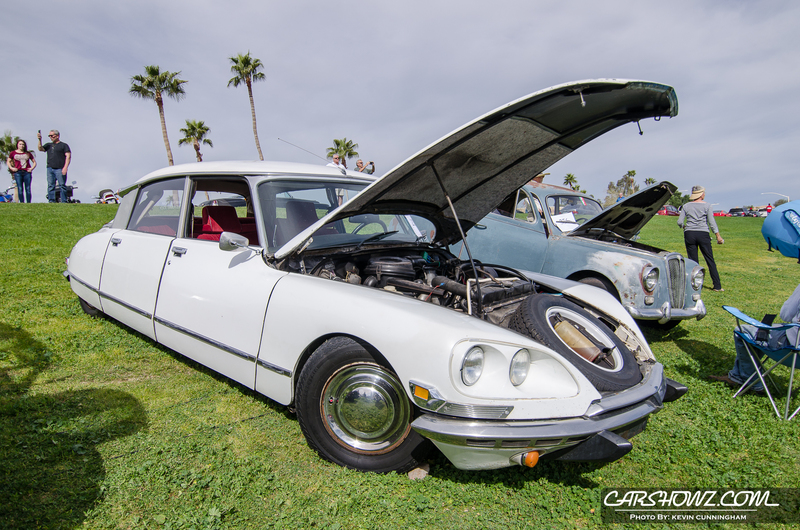 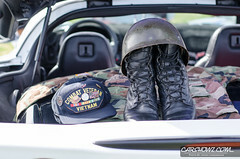 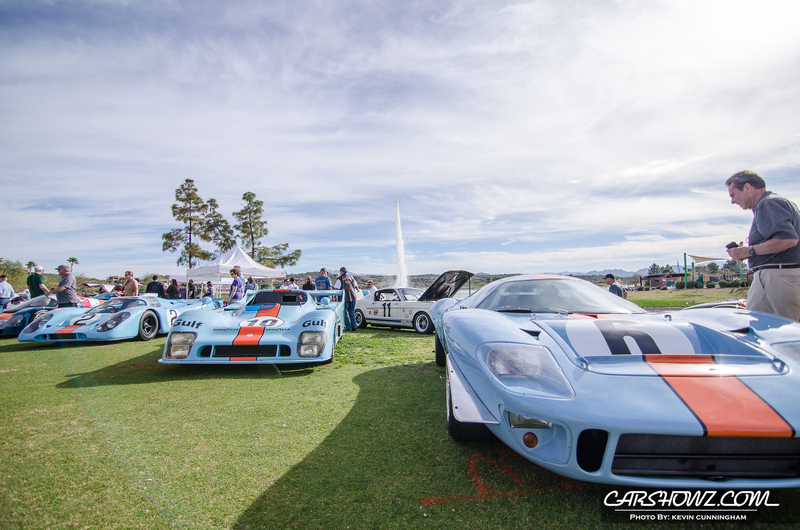 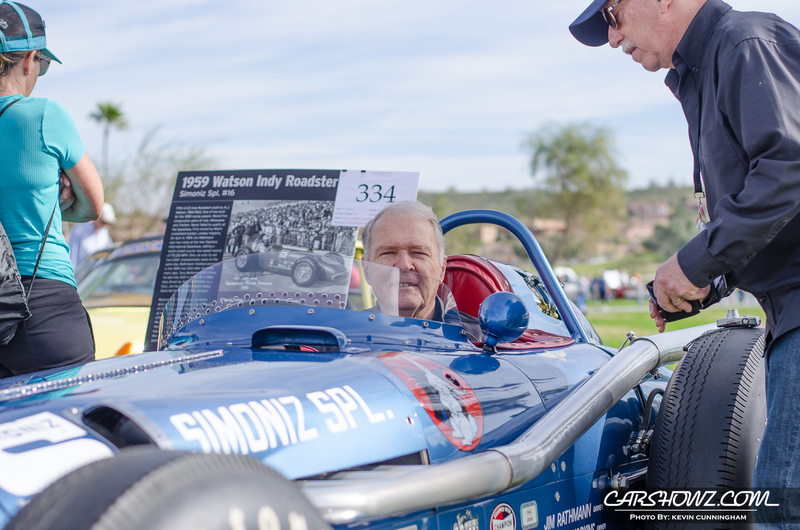 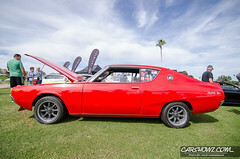 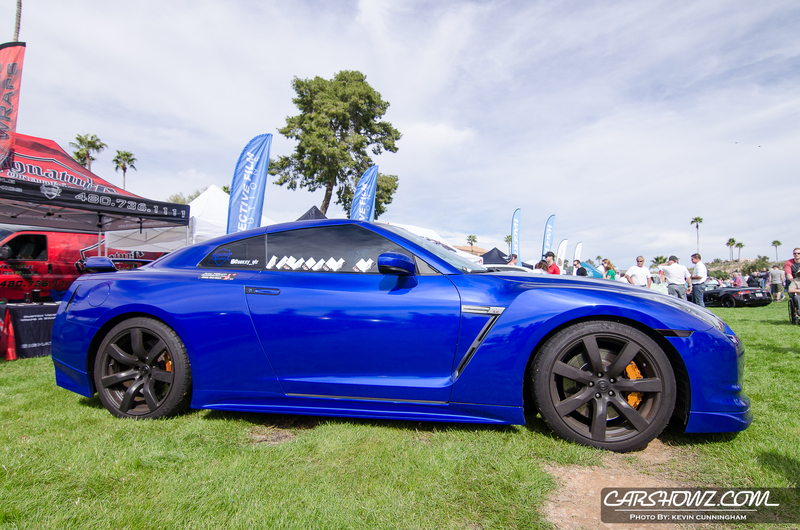 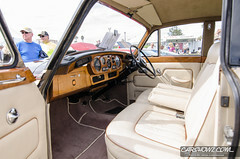 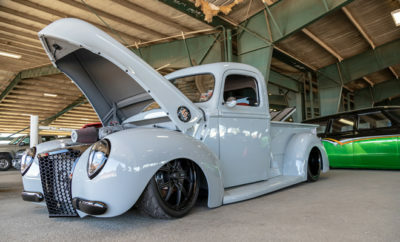 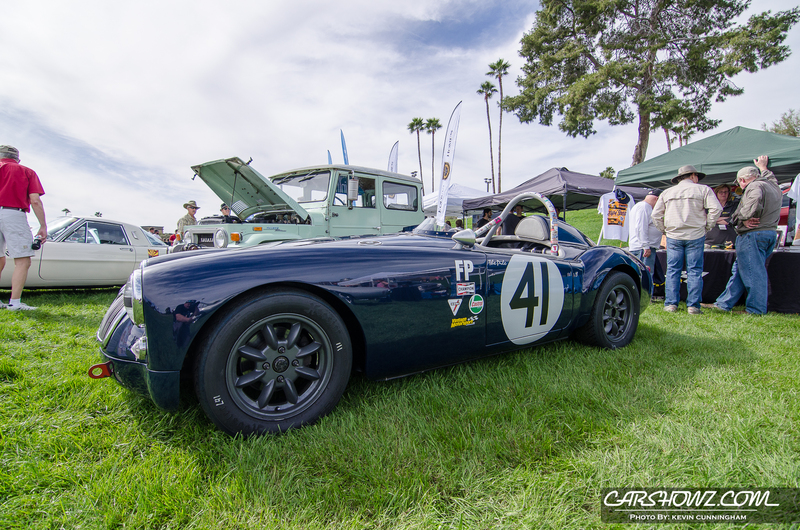 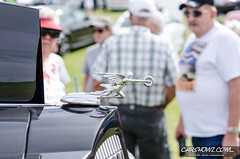 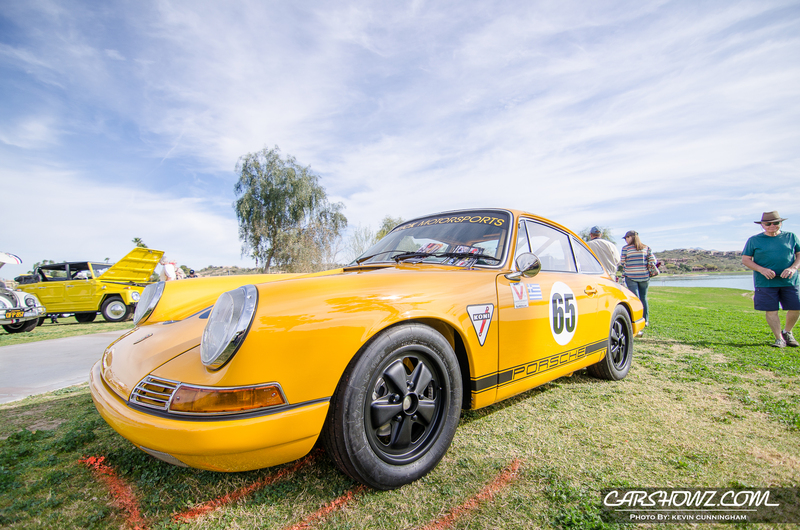 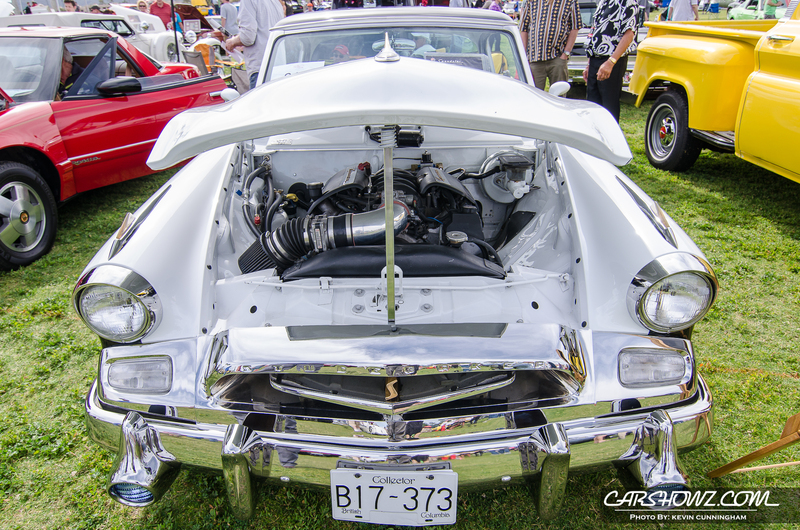 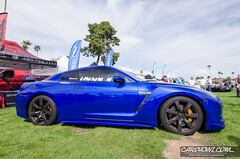 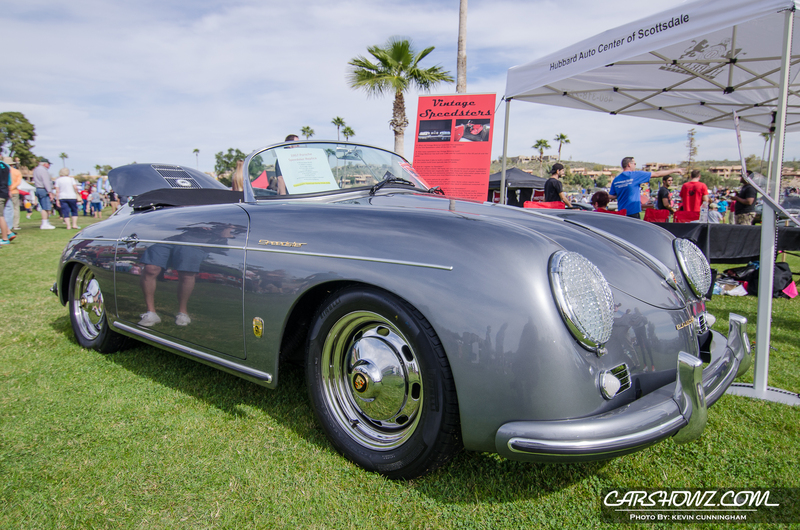 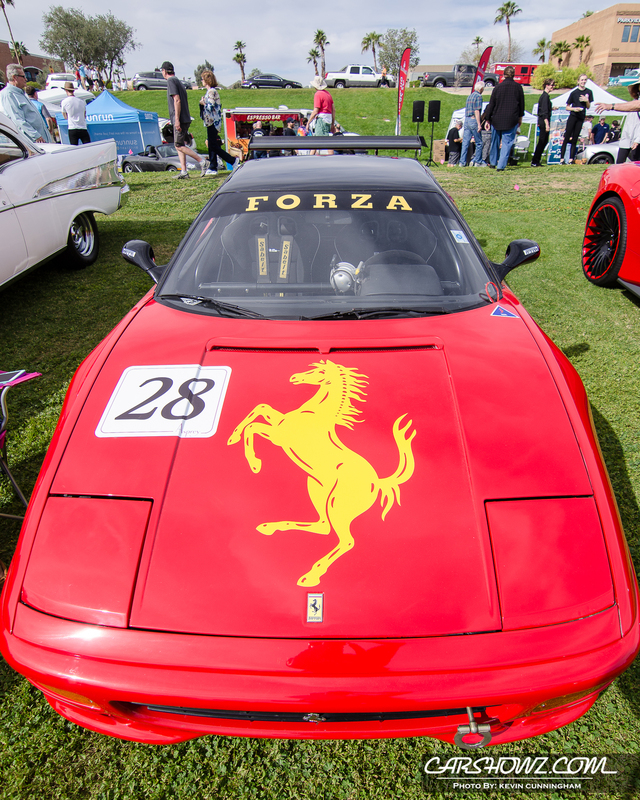 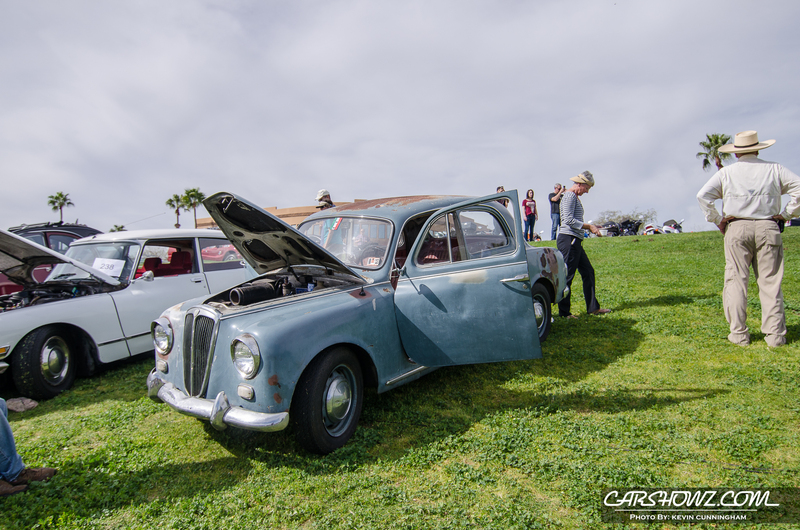 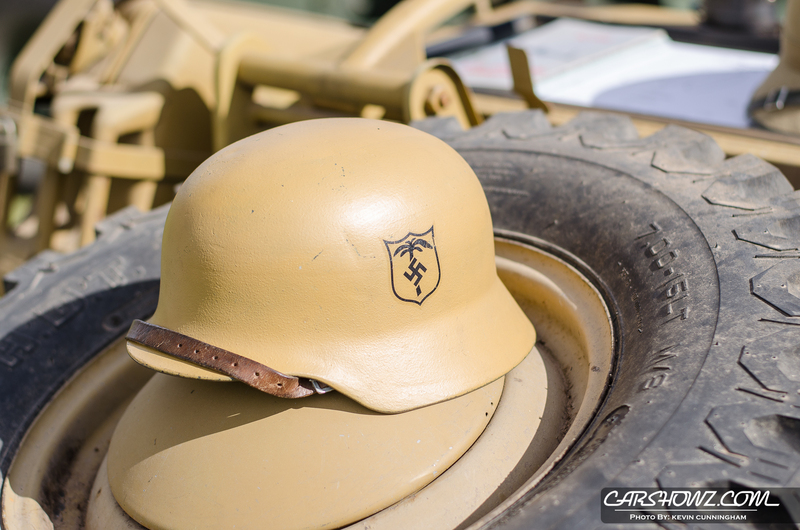 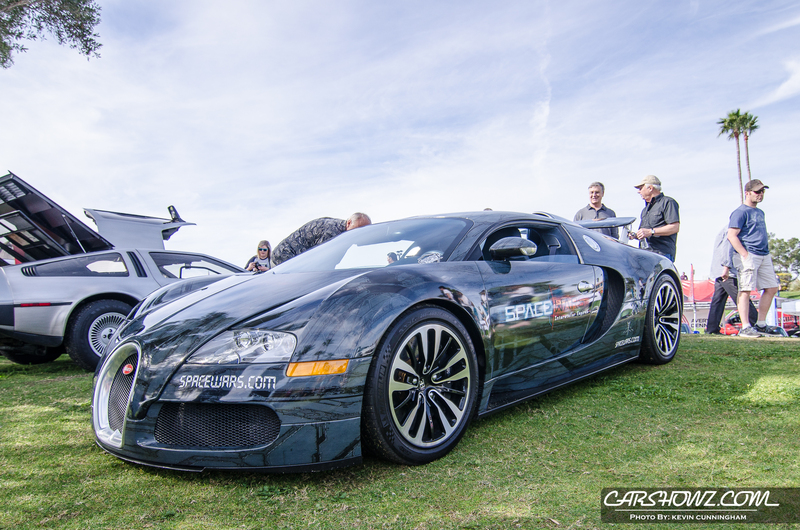 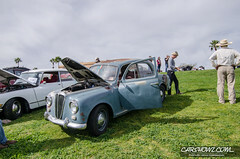 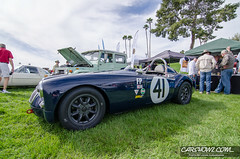 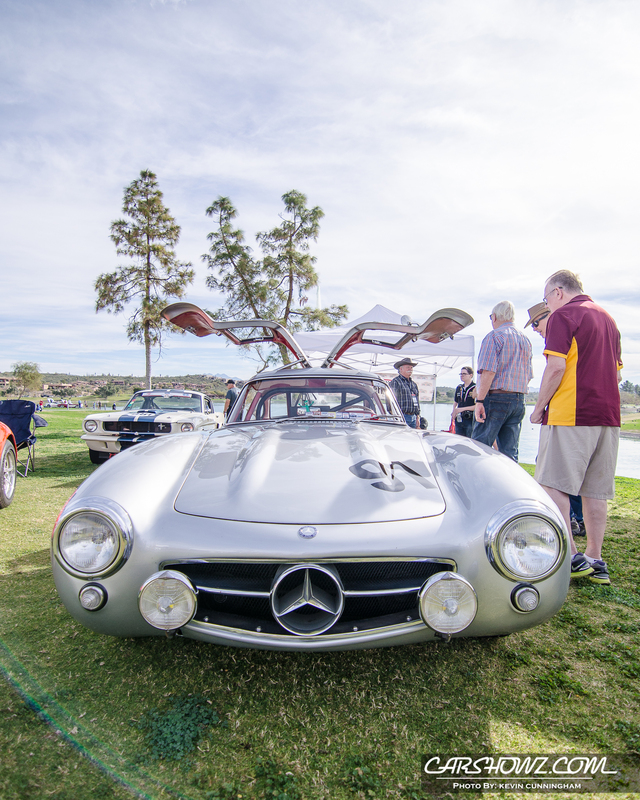 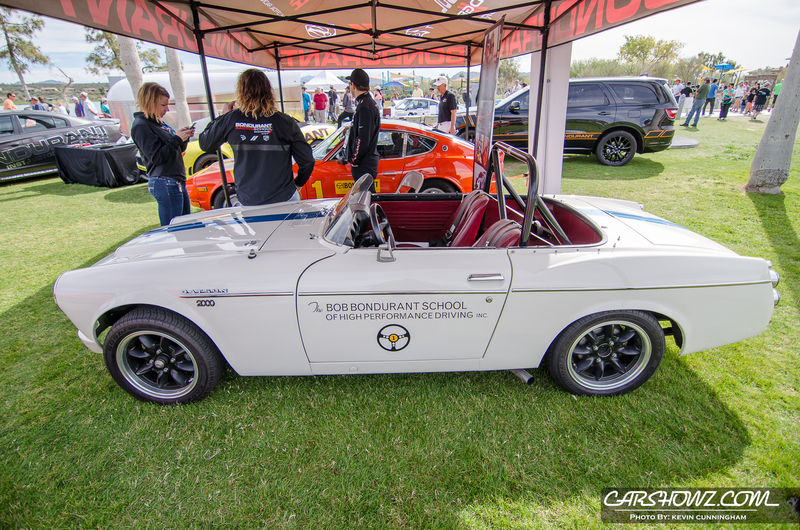 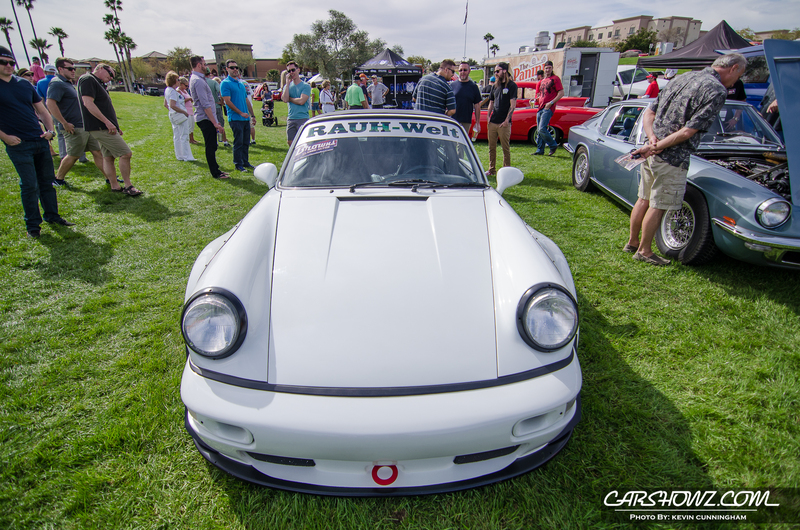 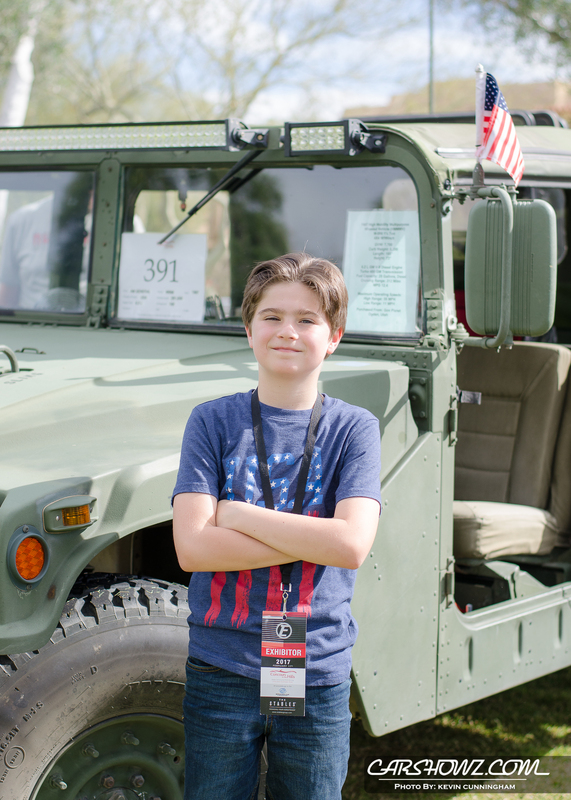 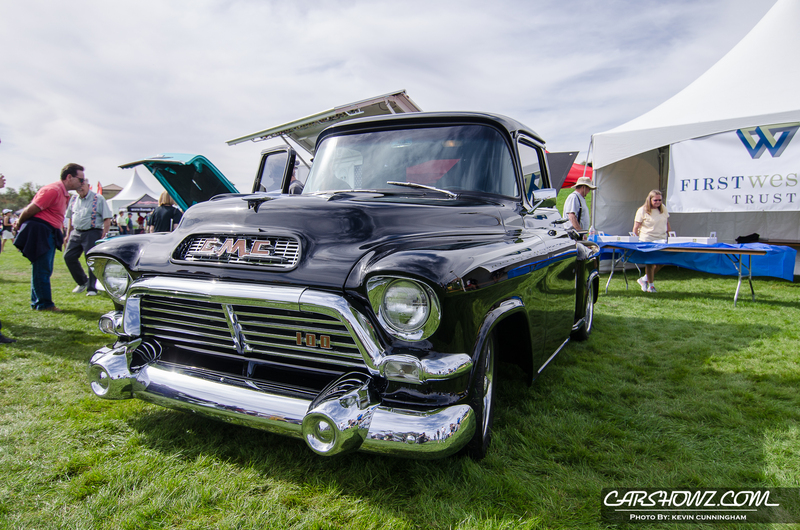 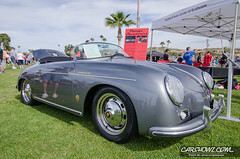 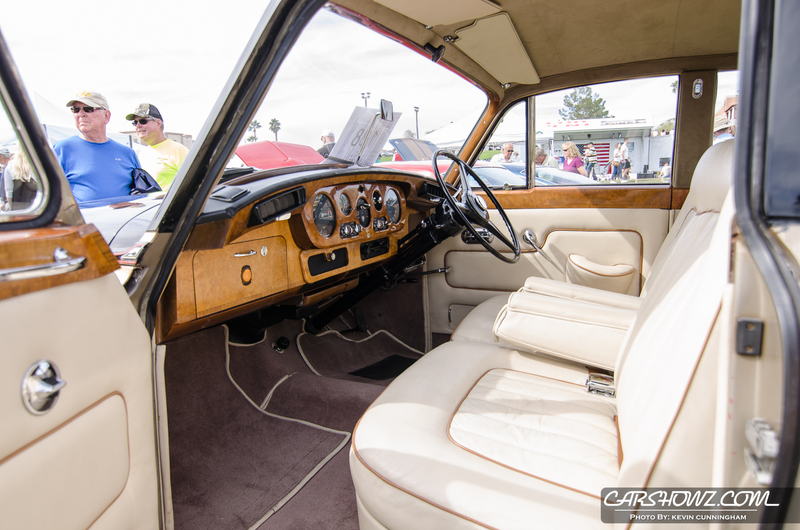 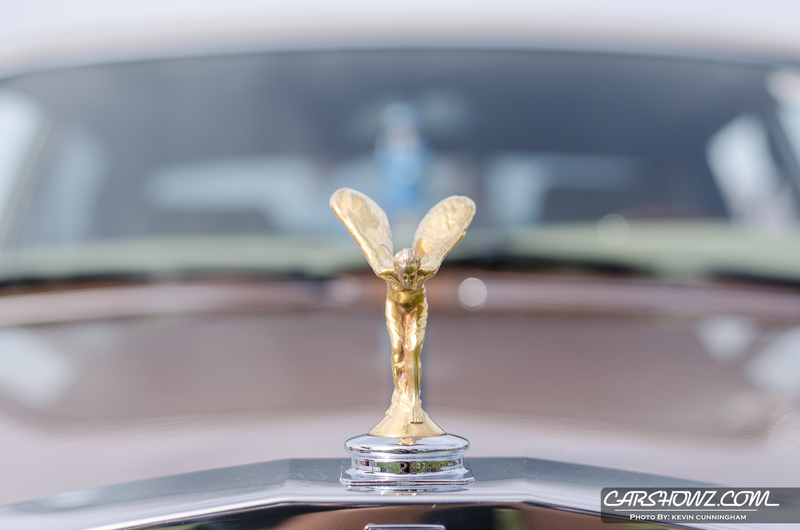 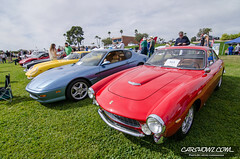 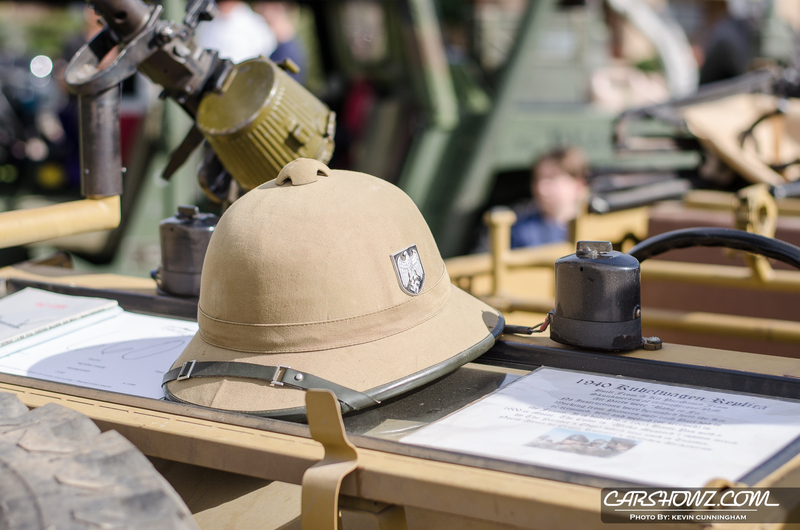 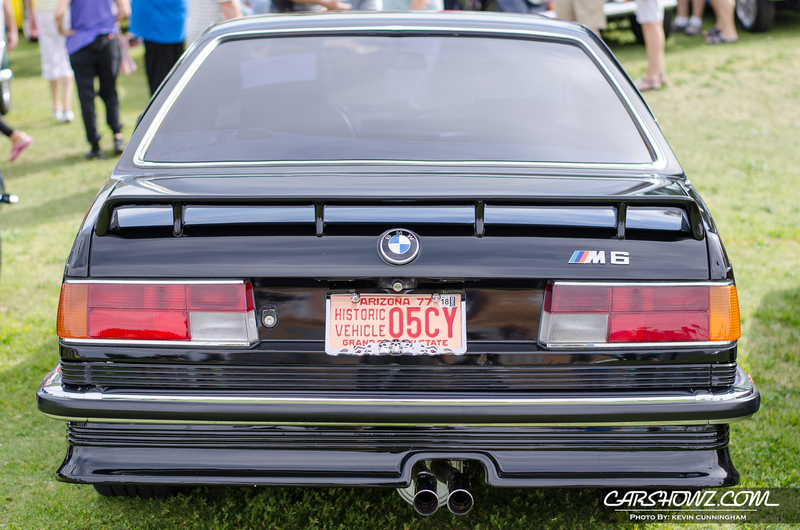 The inaugural 2014 Concours in the Hills attracted 213 cars, a couple of thousand spectators, just four sponsors and raised $25,000 for the Boys & Girls Clubs. 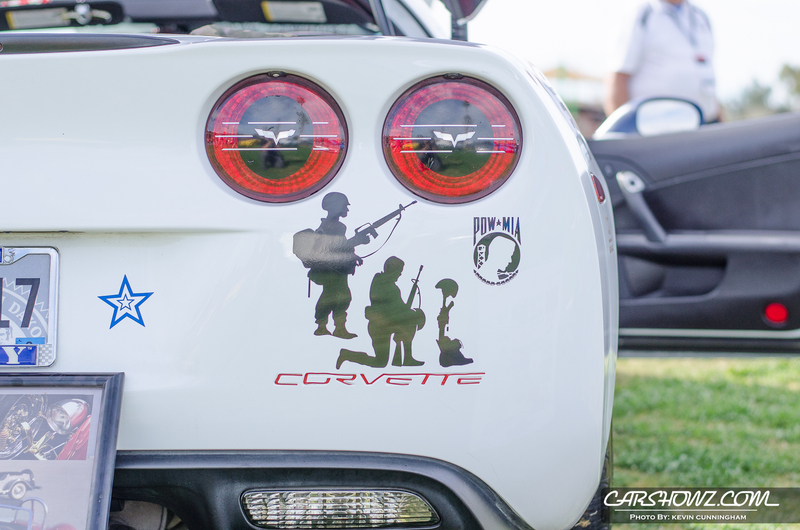 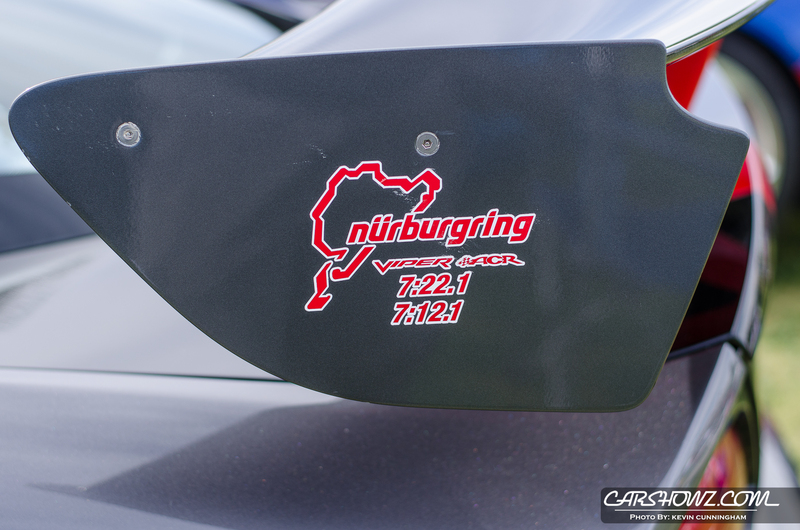 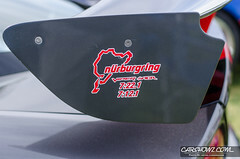 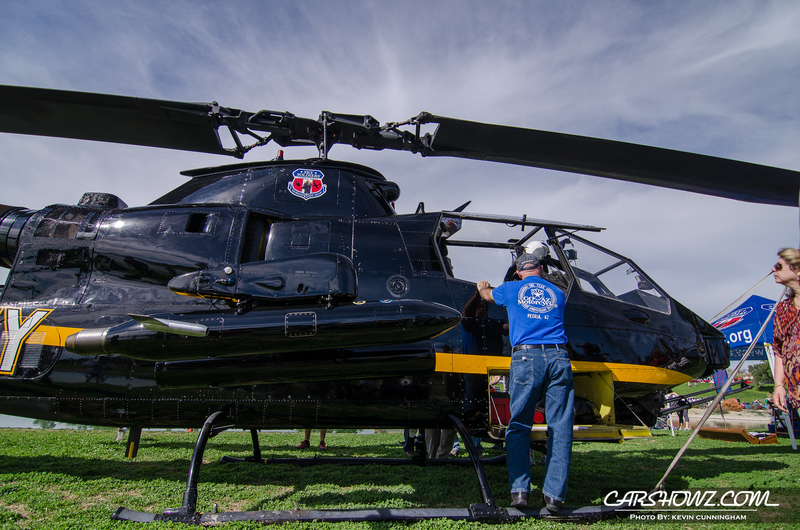 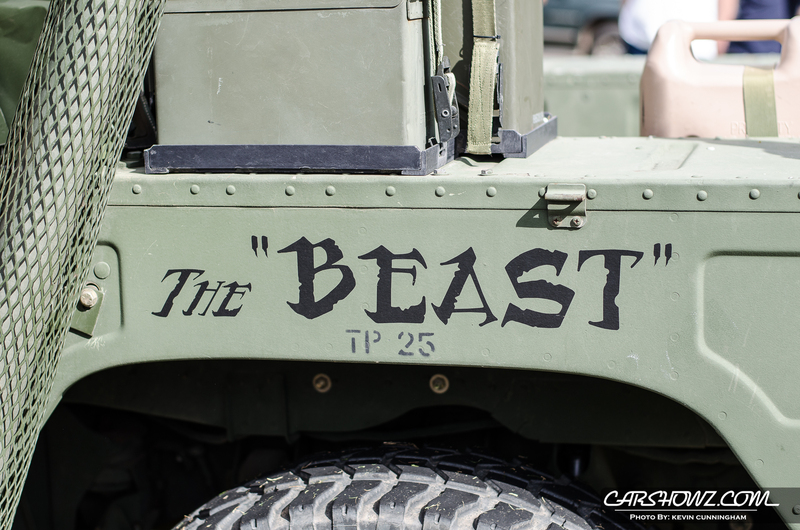 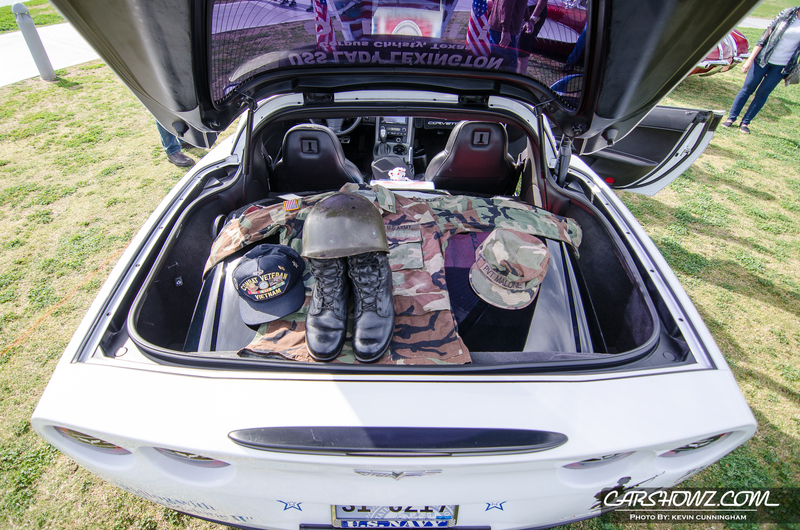 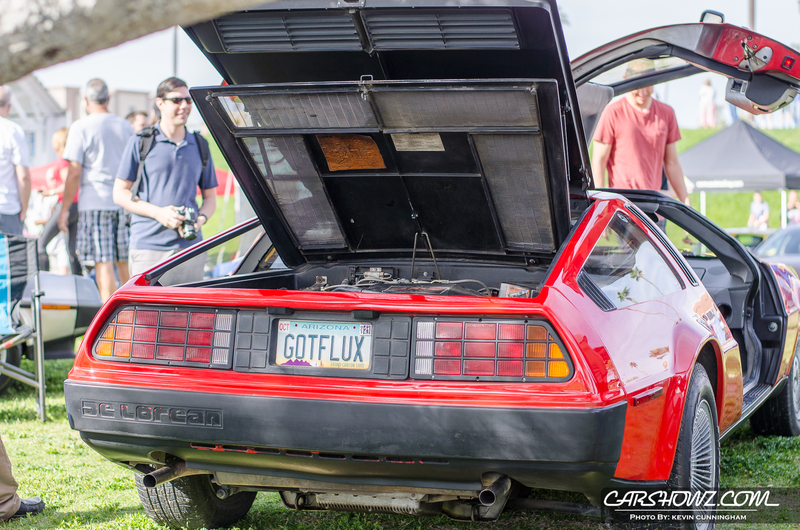 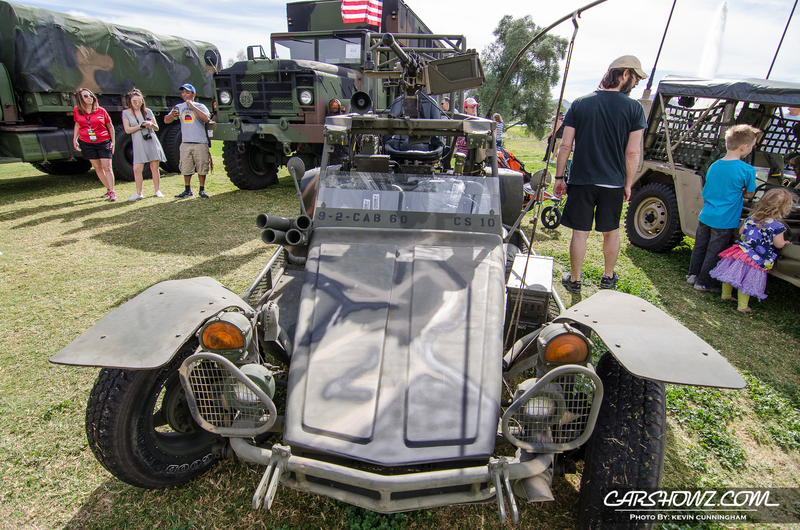 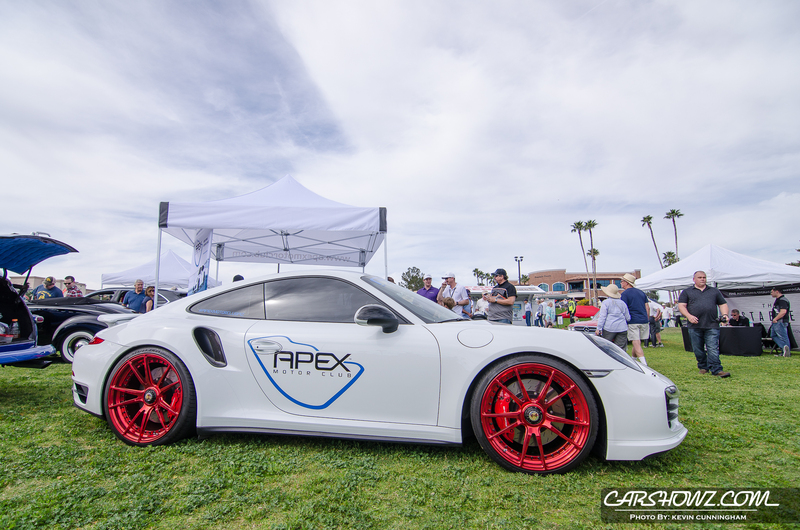 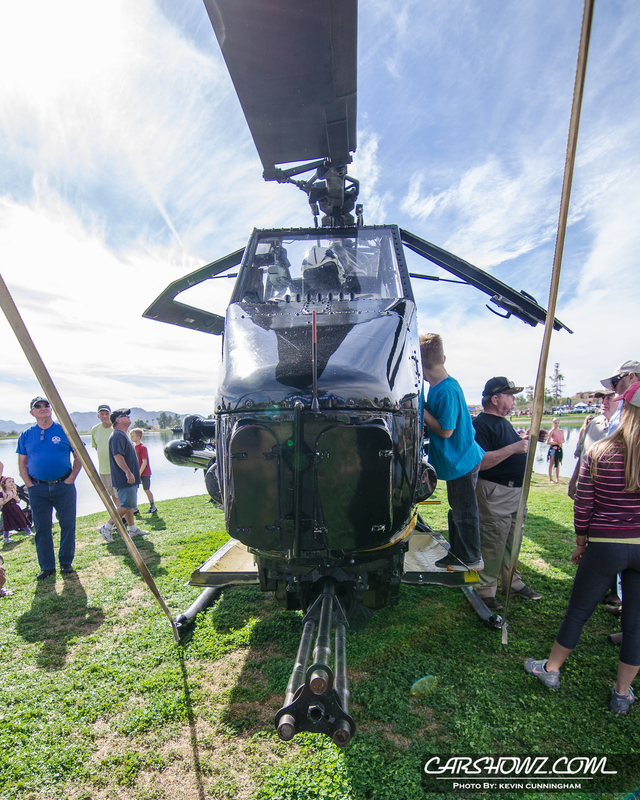 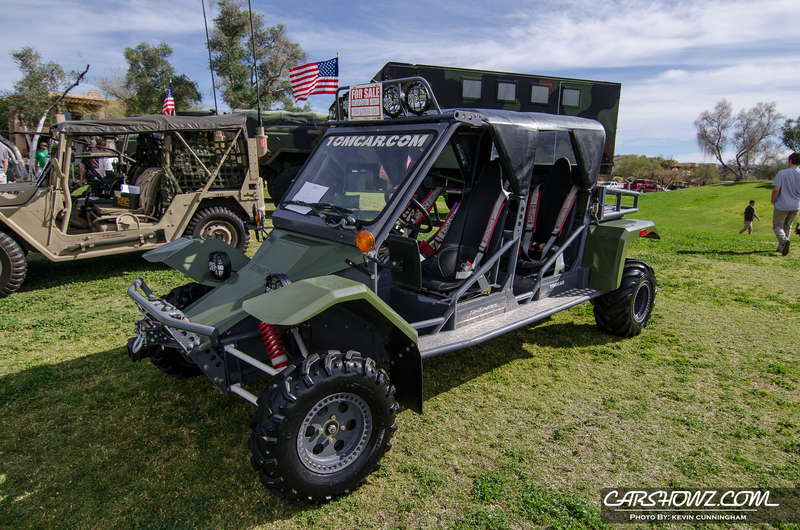 The second, in 2015 had 444 cars, about 10,000 spectators, 36 sponsors and raised well over $60,000. 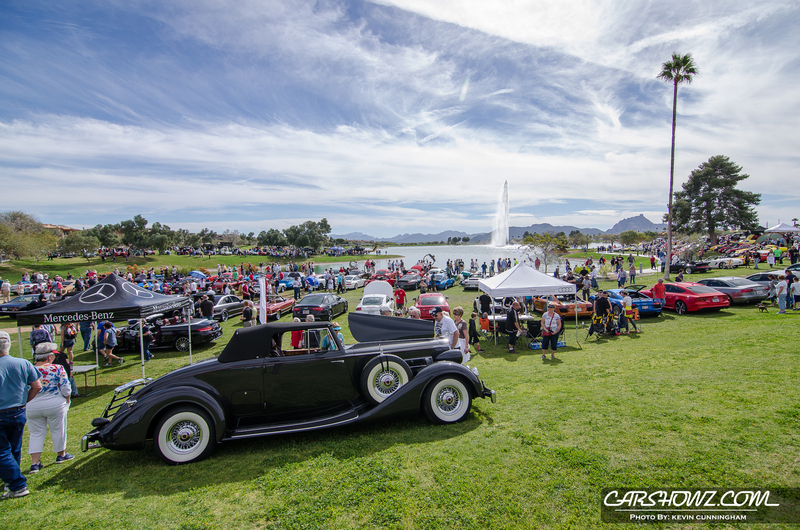 In 2016 we had 513 cars, 67 sponsors, about 15,000 spectators and raised $90,000. 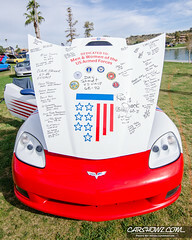 Vehicle entries are a minimum donation of $50 to the Boys & Girls Clubs. Spectator admission and parking is free. 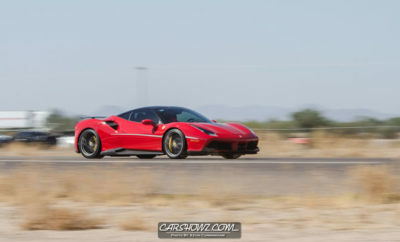 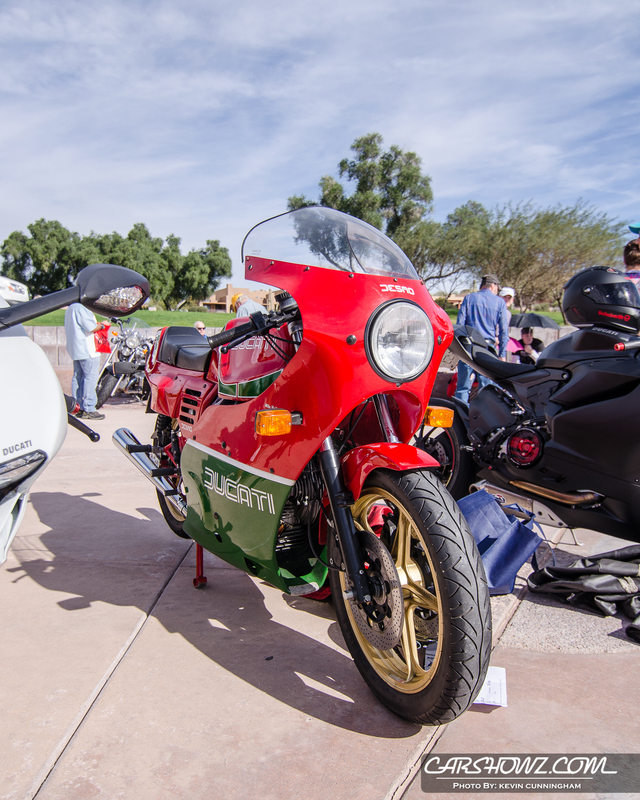 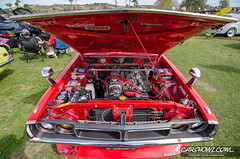 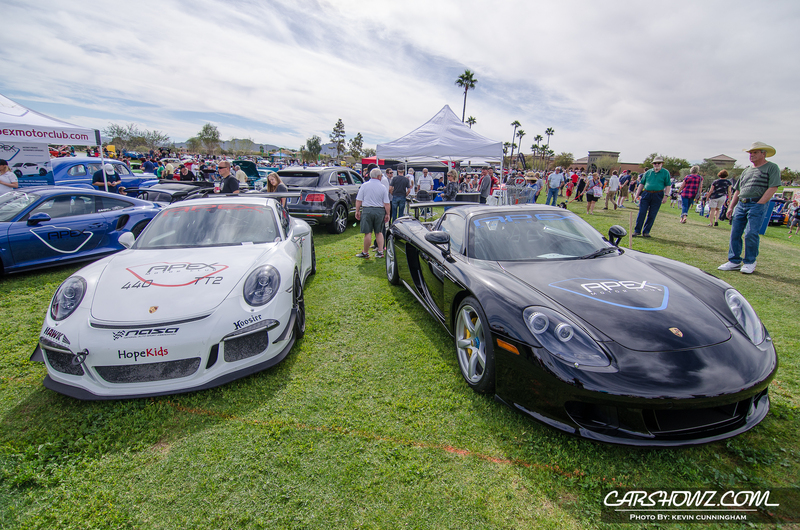 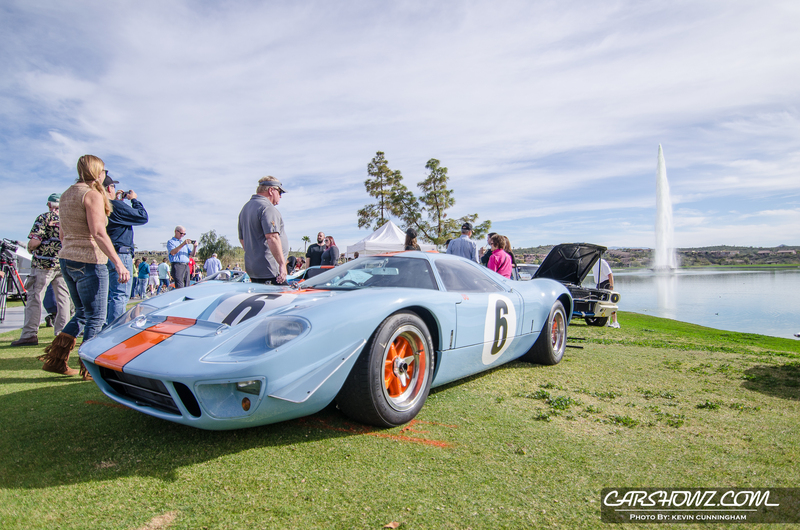 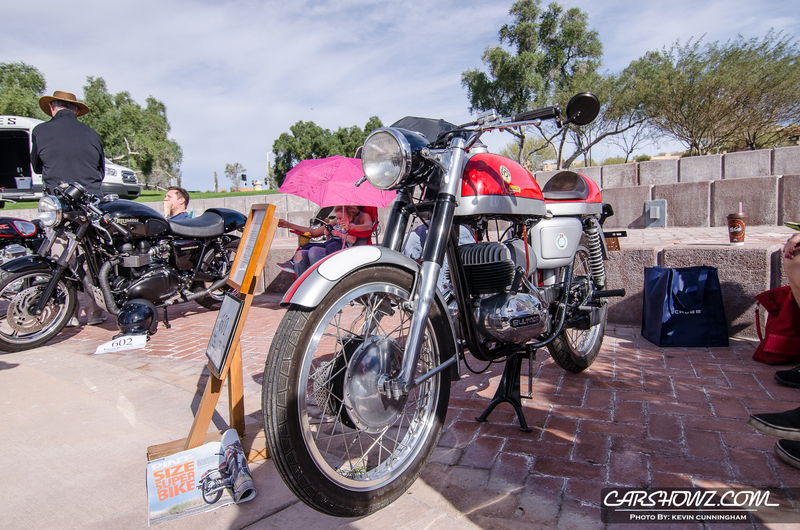 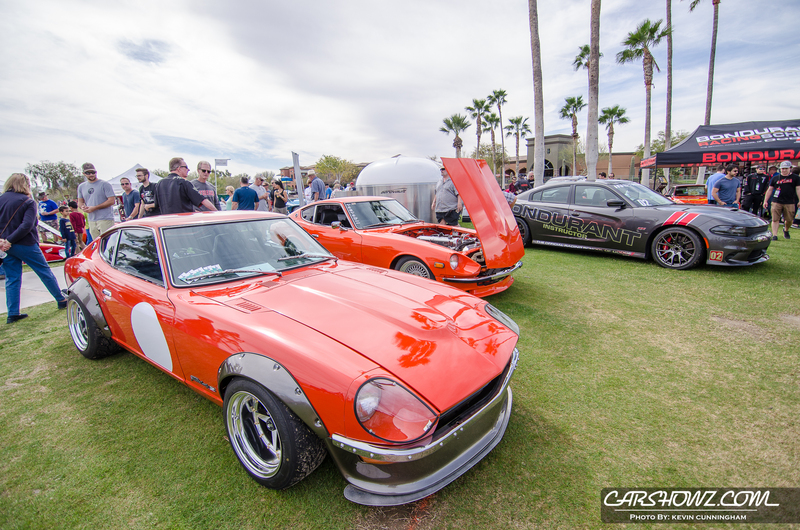 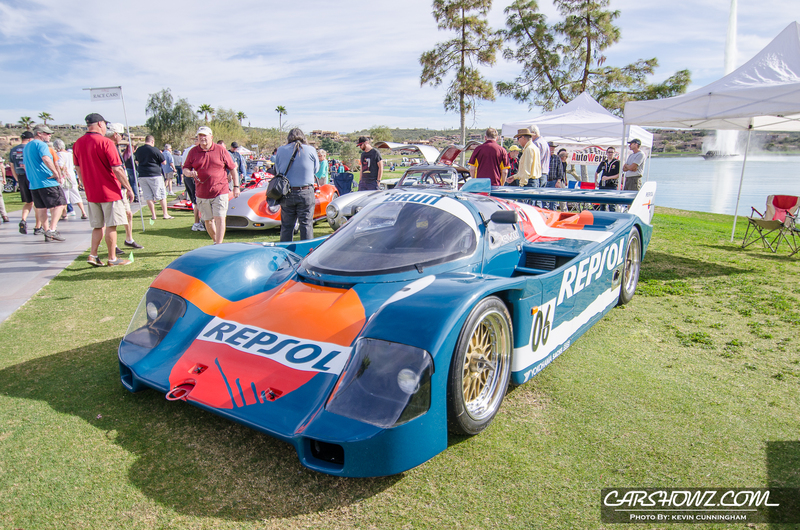 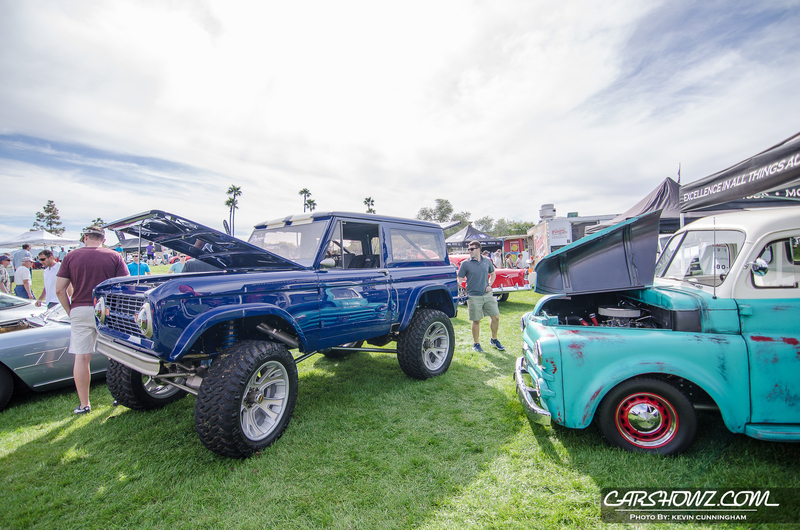 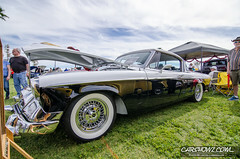 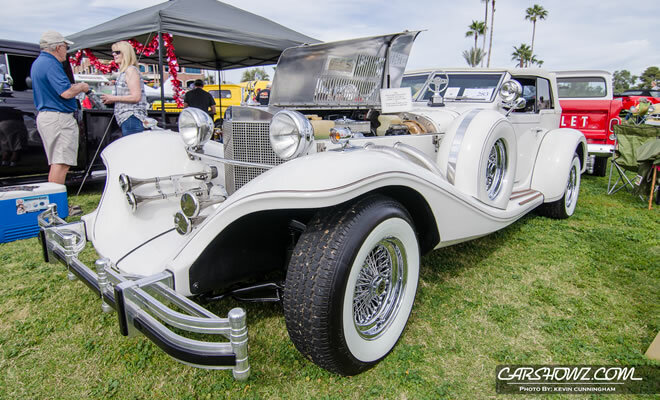 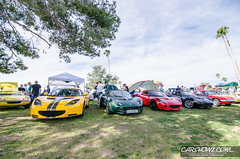 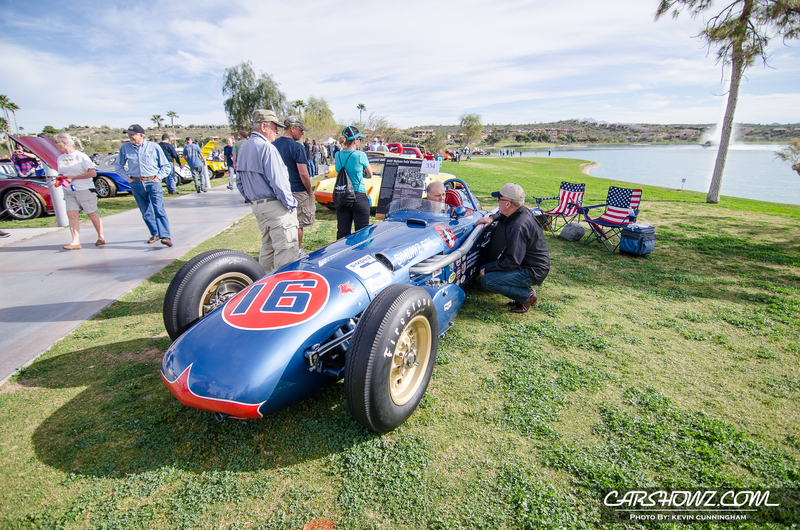 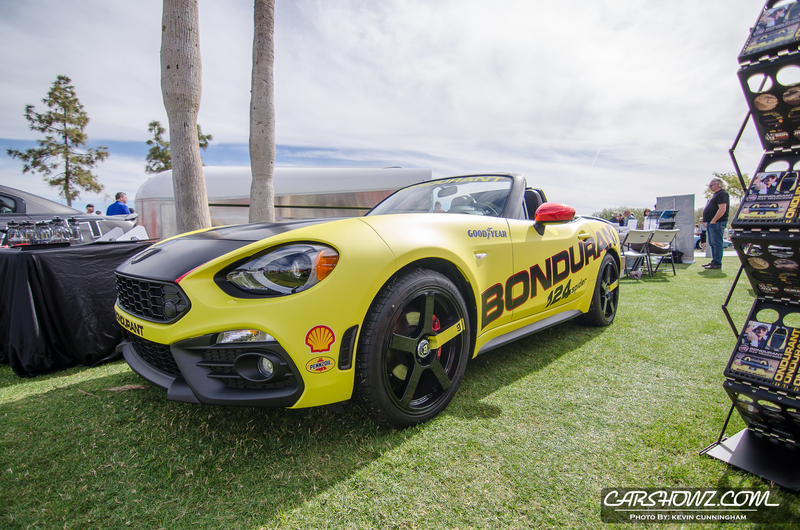 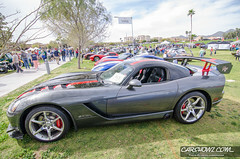 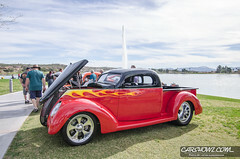 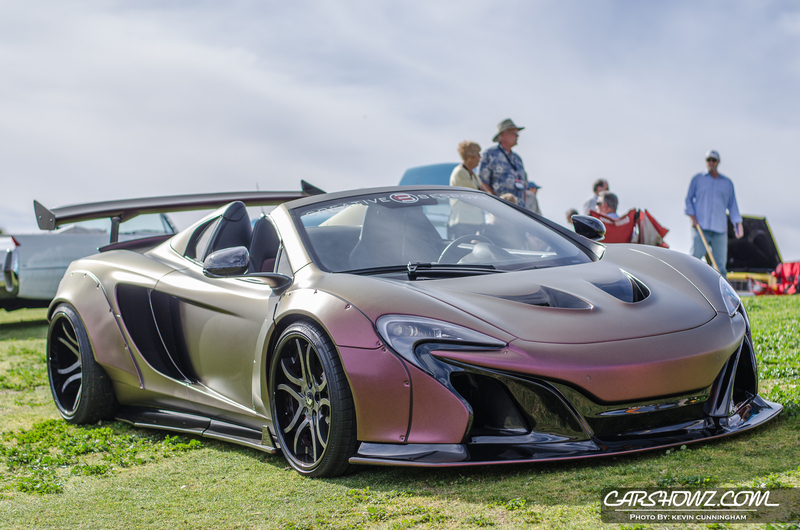 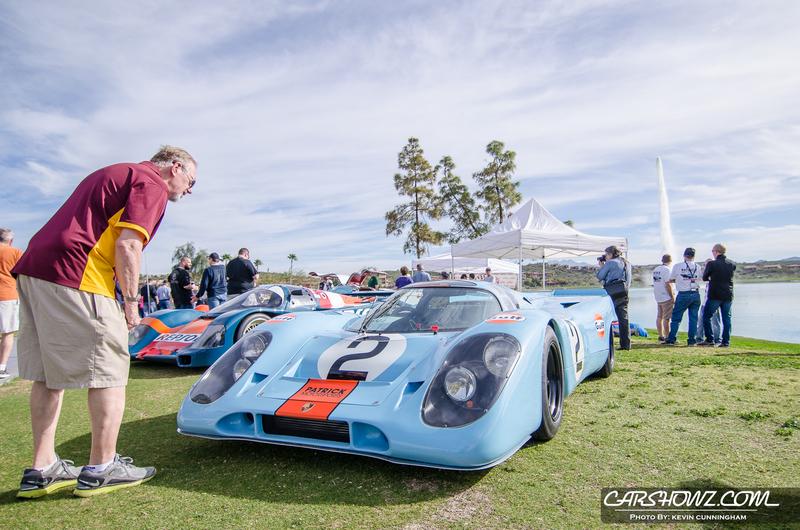 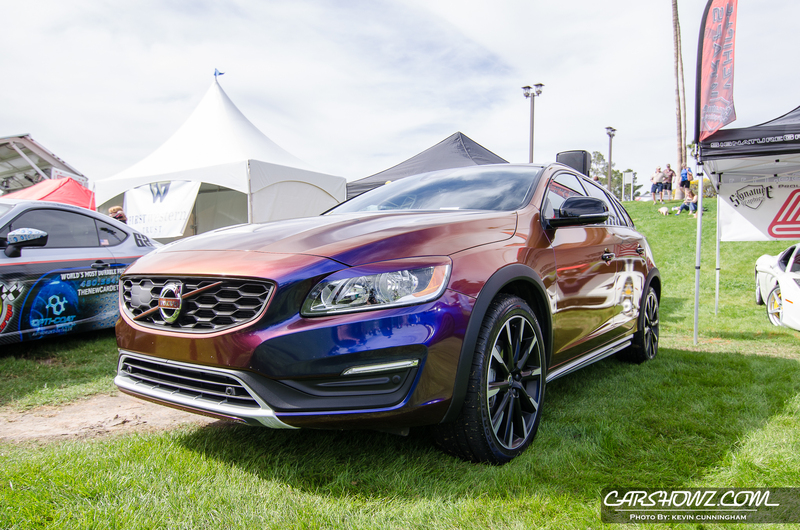 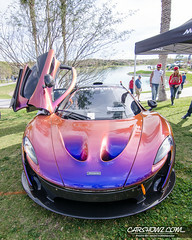 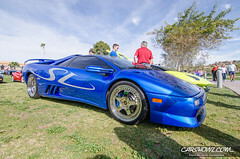 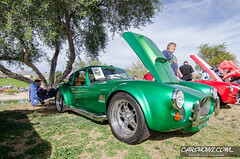 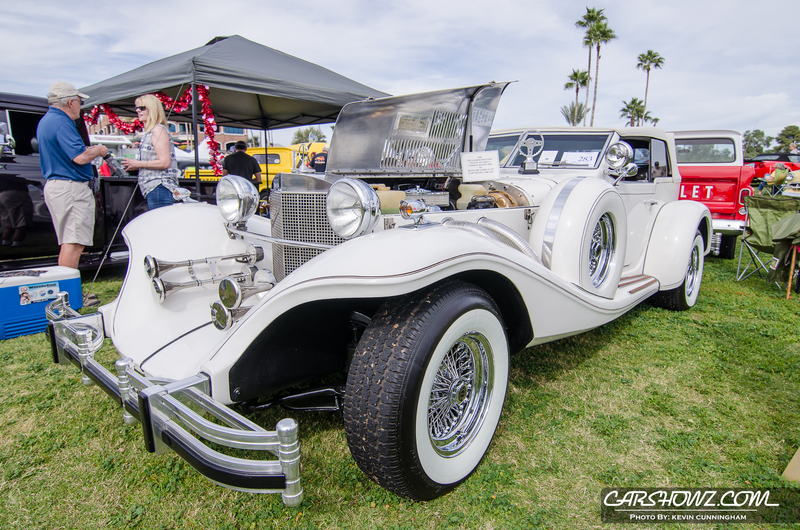 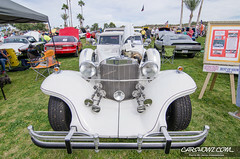 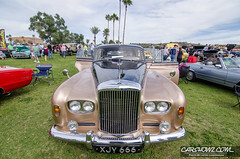 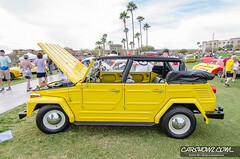 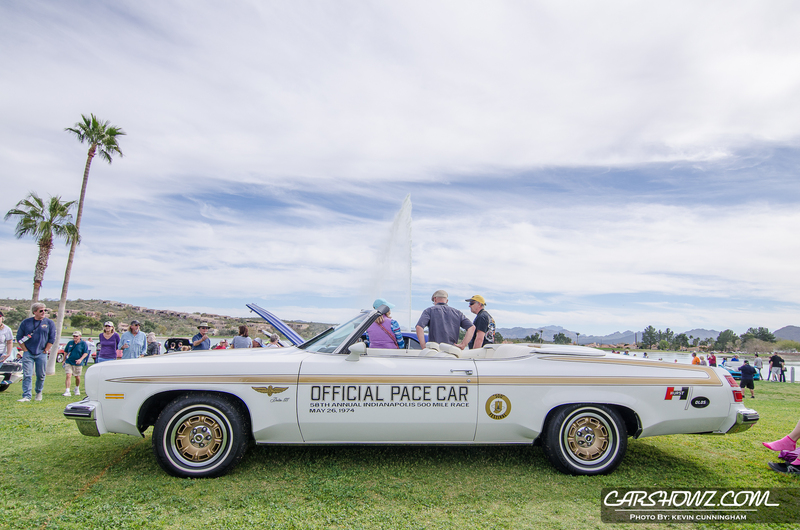 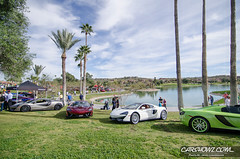 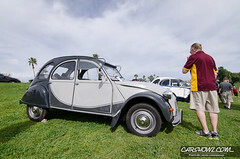 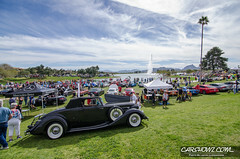 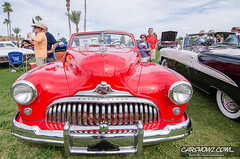 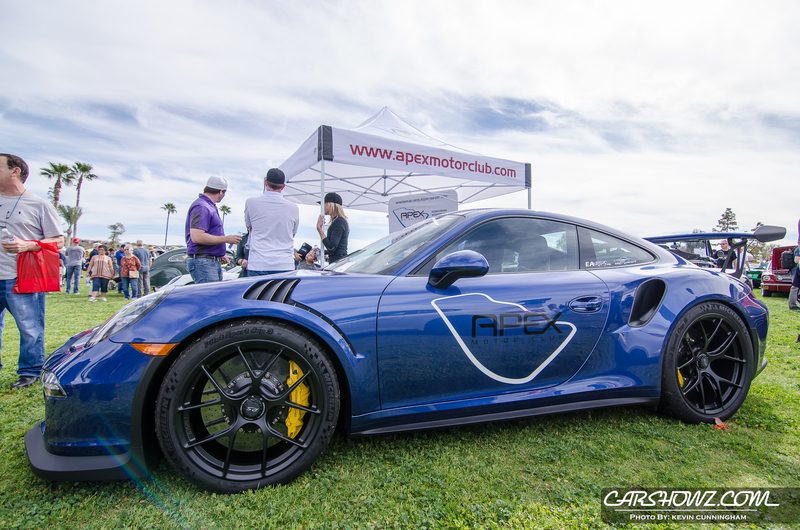 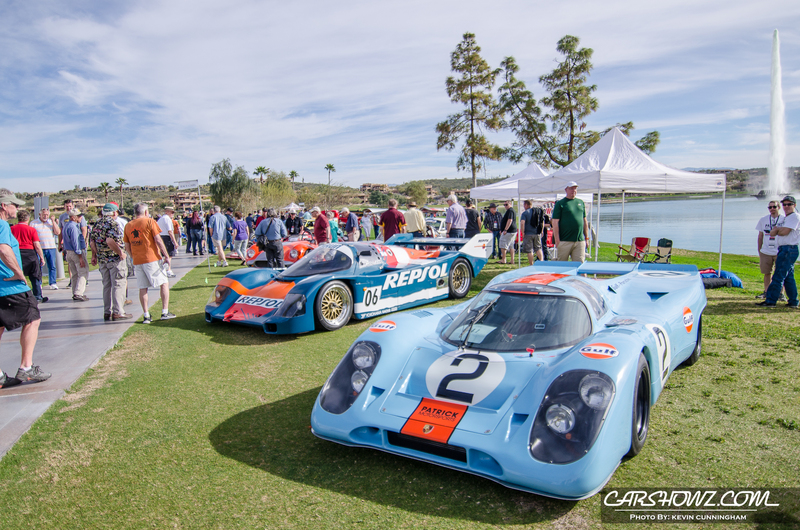 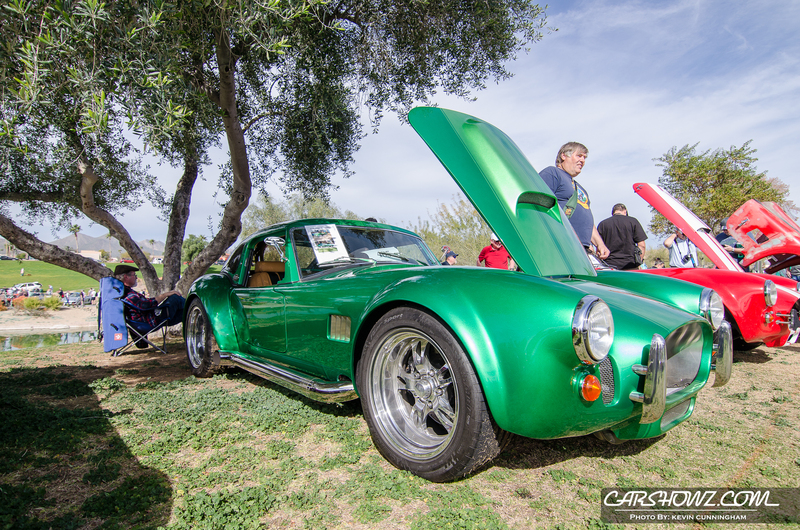 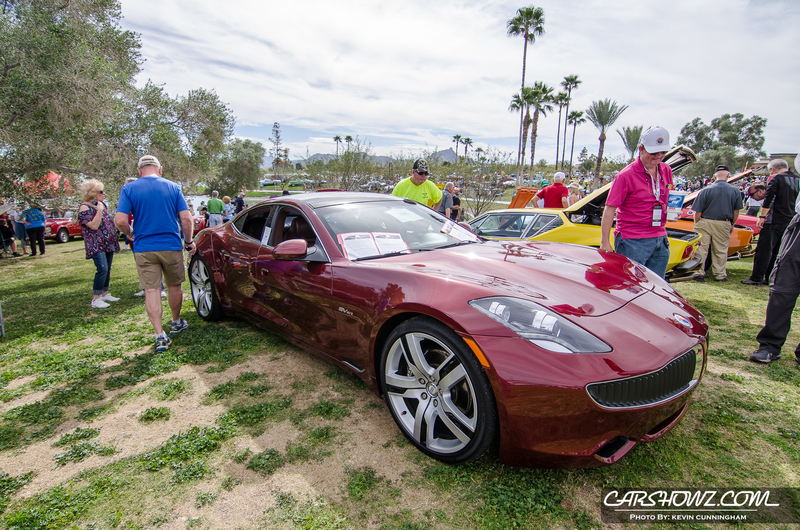 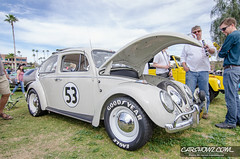 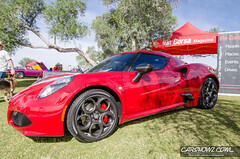 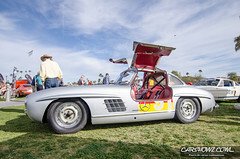 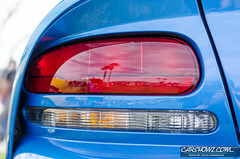 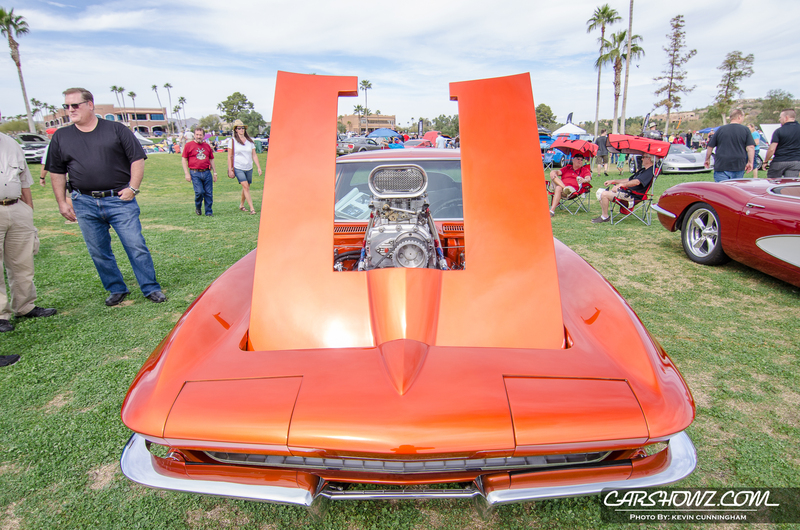 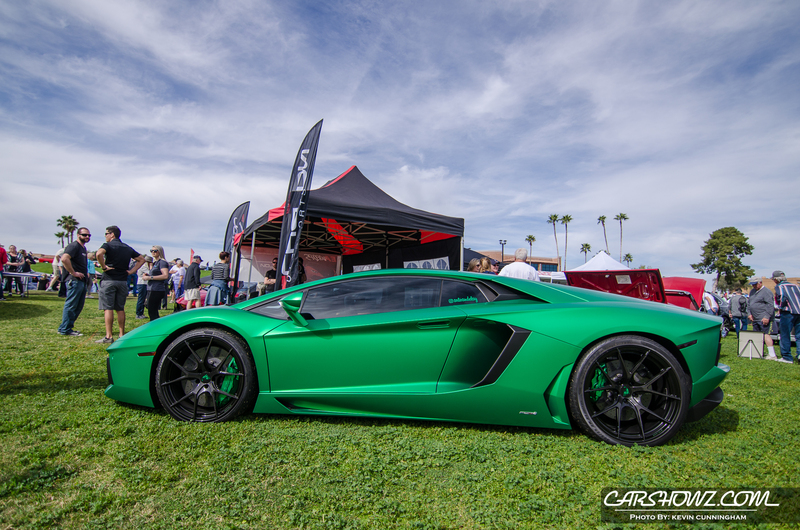 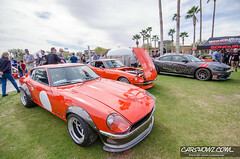 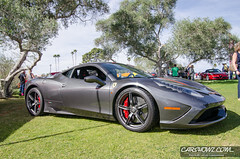 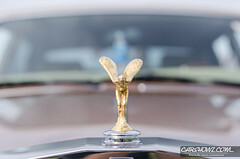 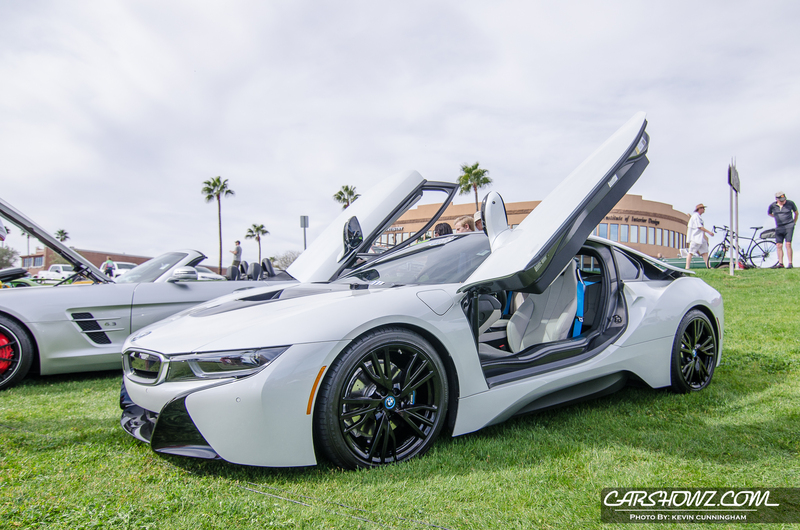 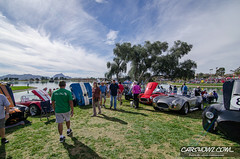 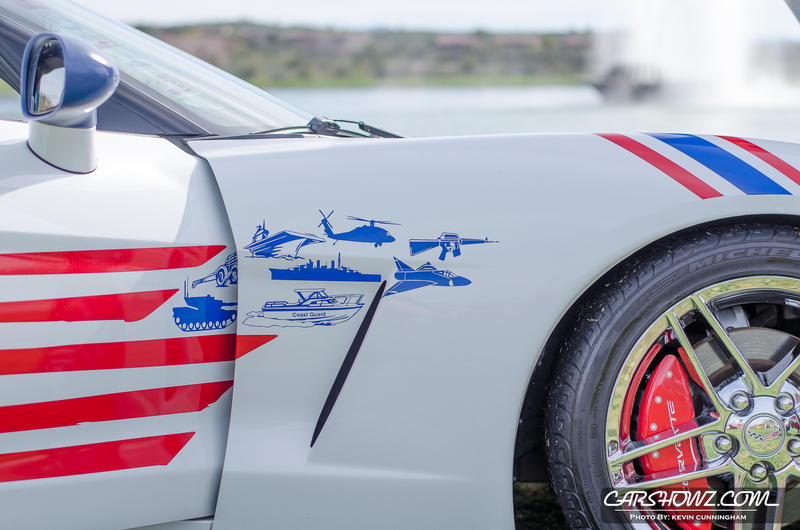 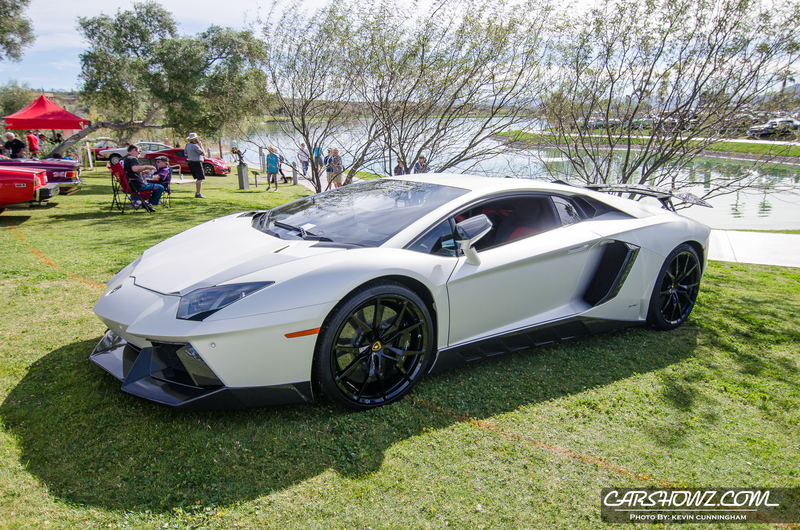 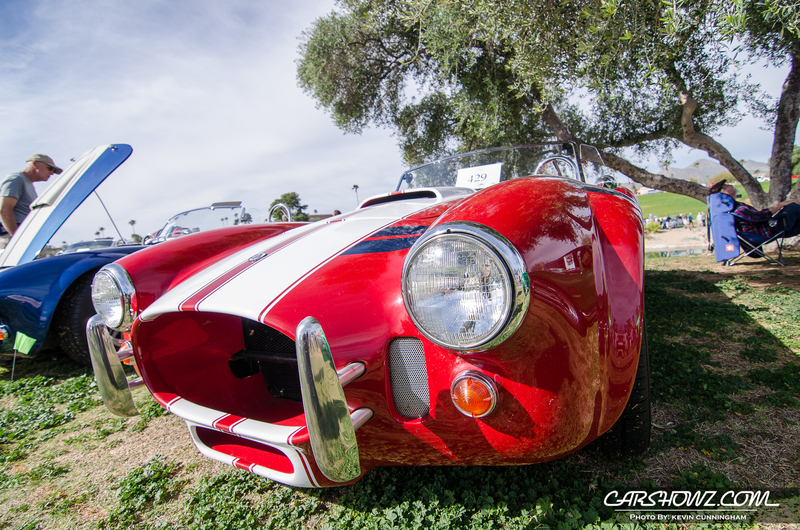 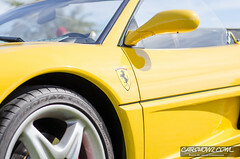 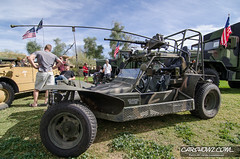 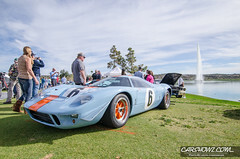 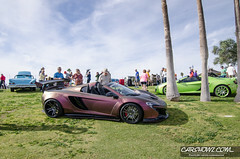 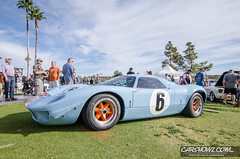 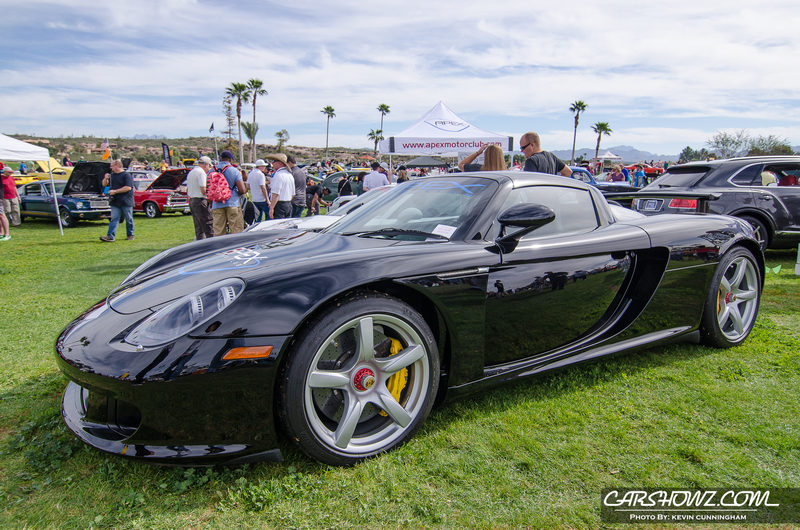 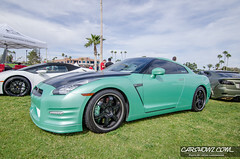 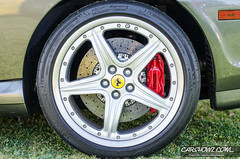 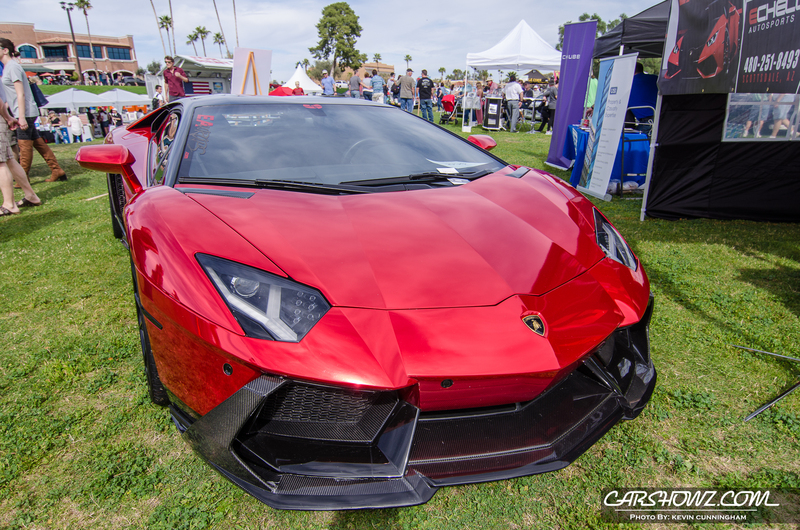 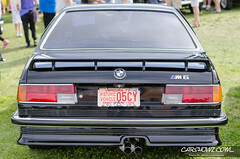 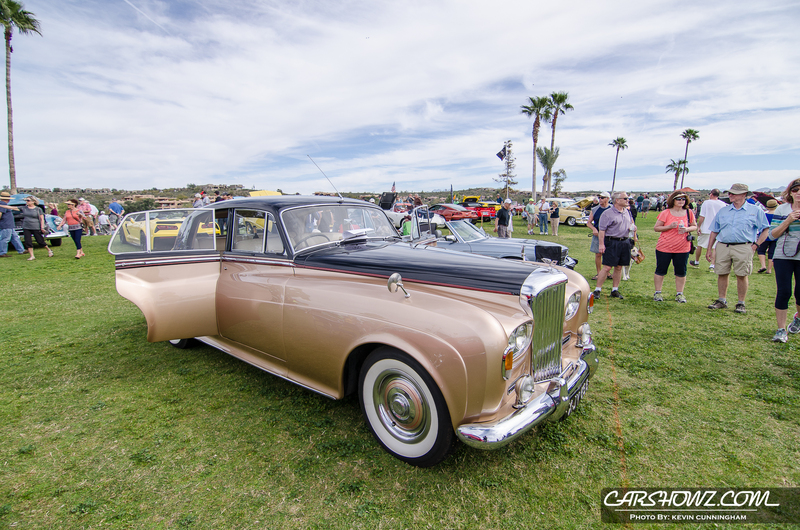 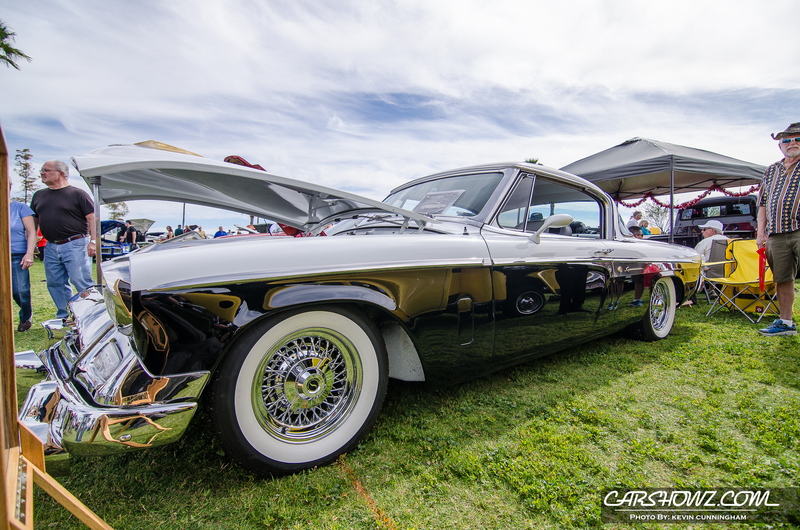 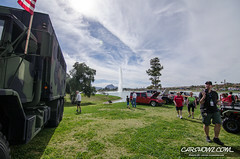 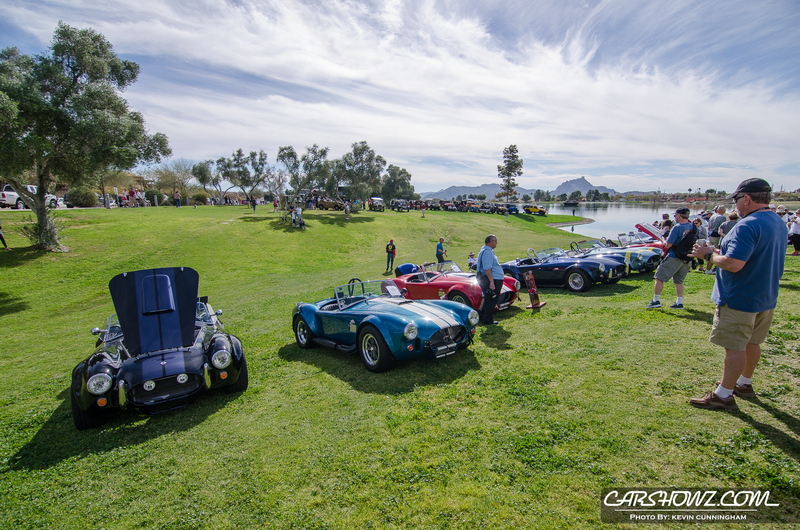 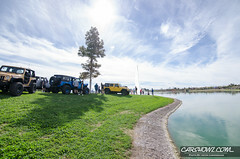 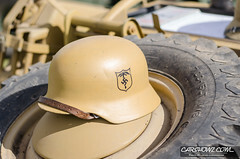 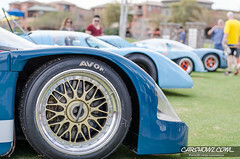 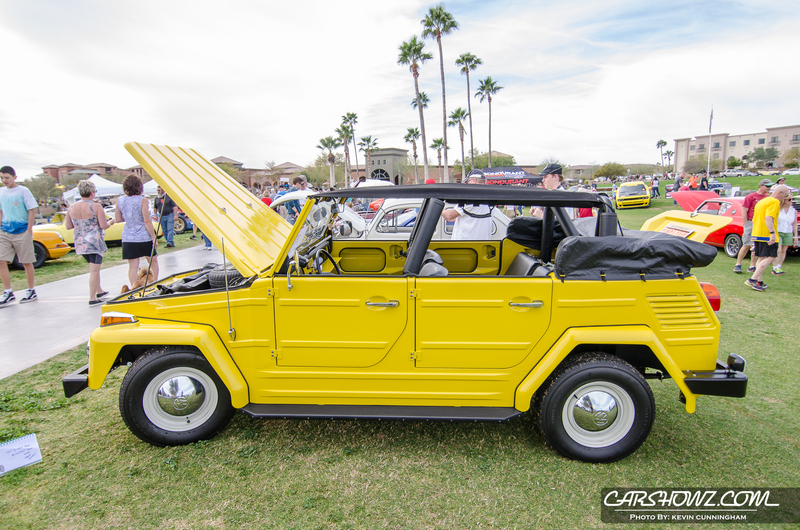 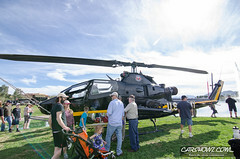 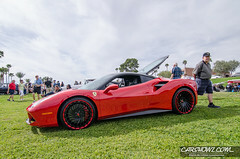 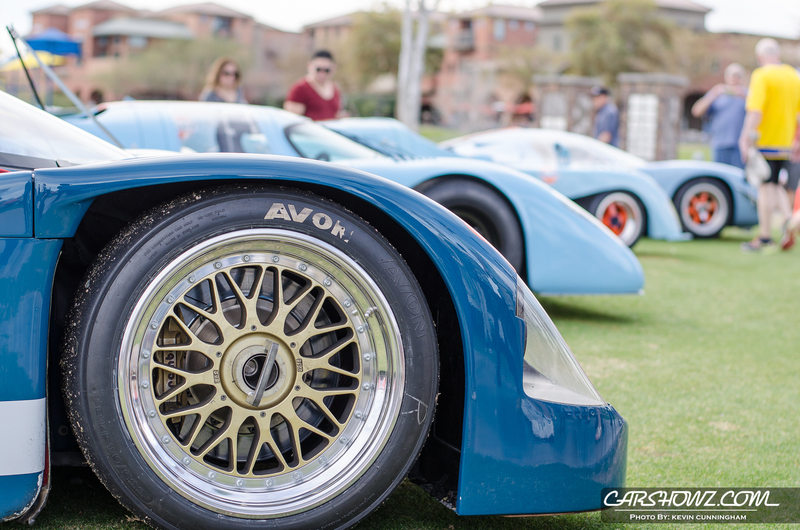 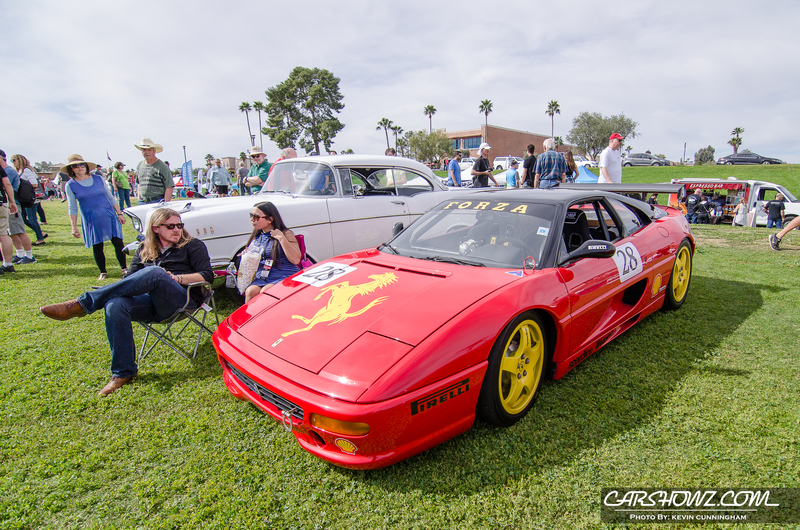 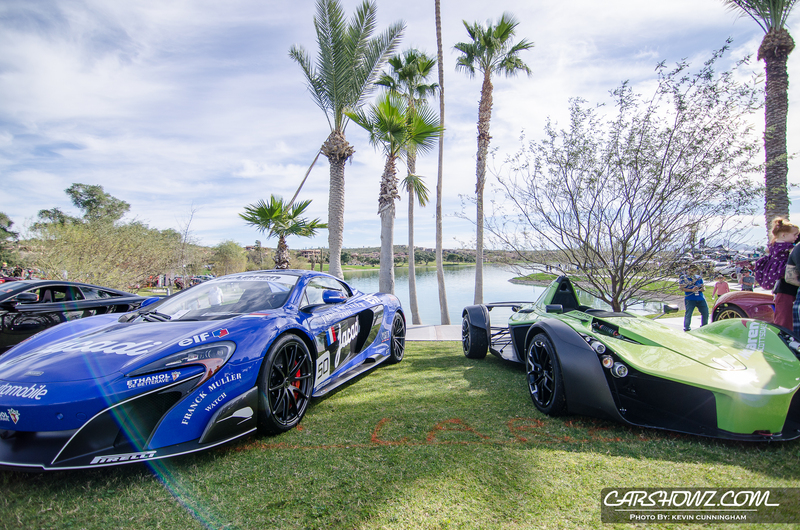 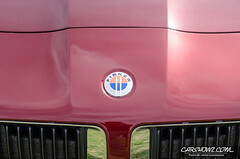 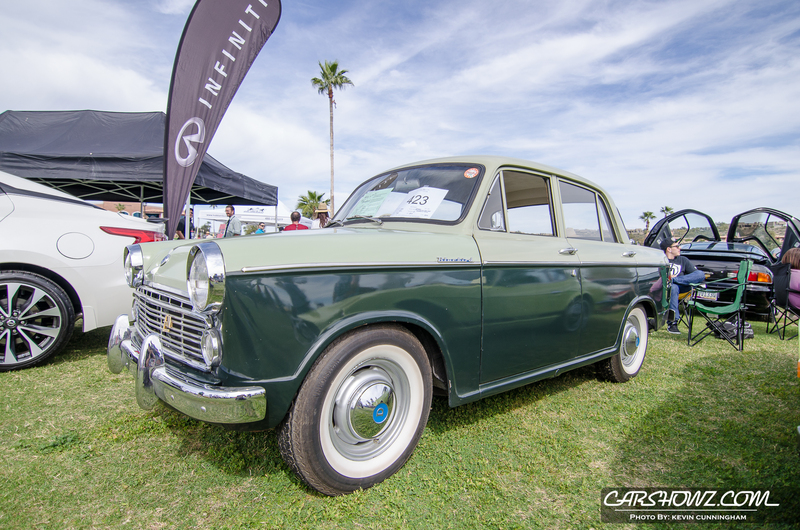 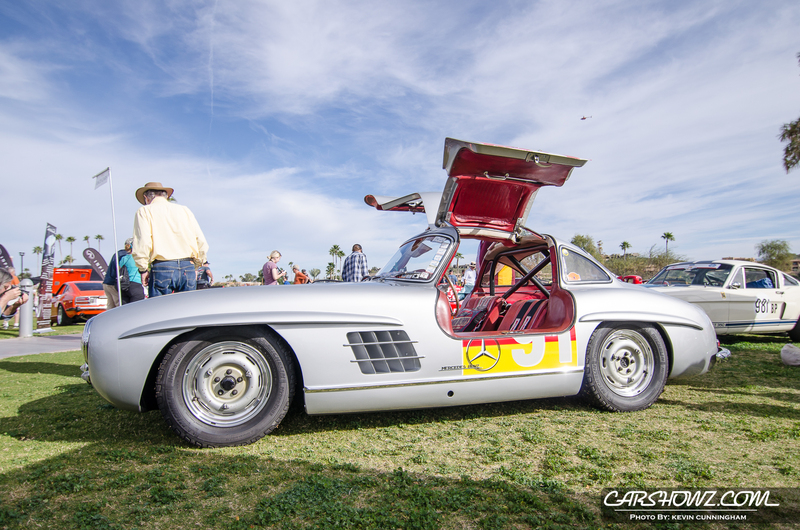 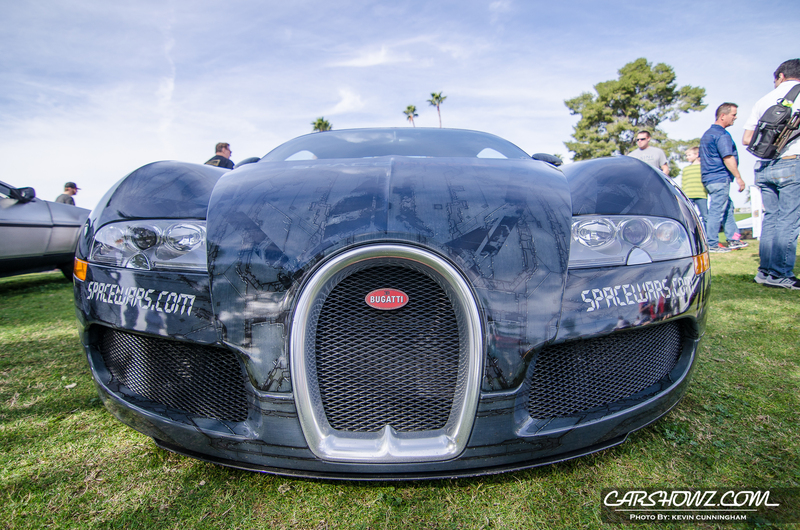 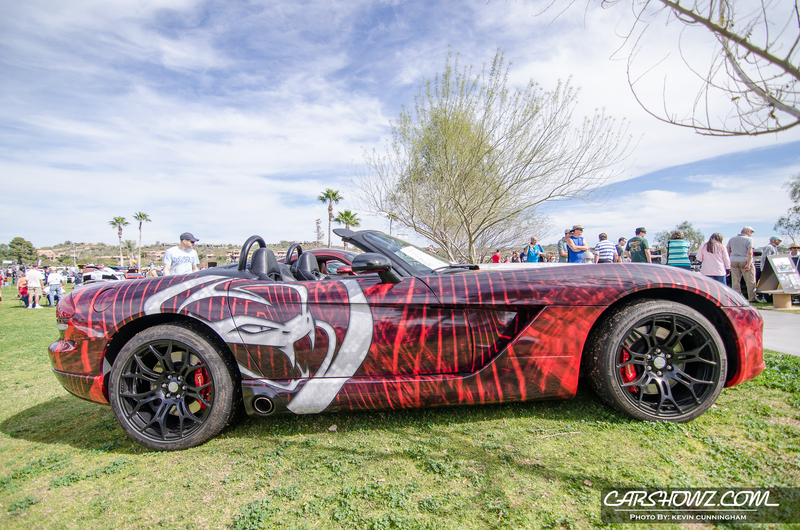 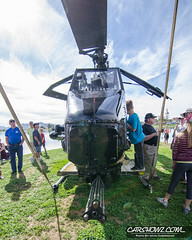 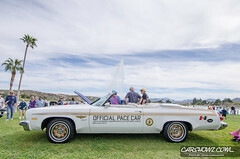 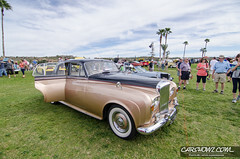 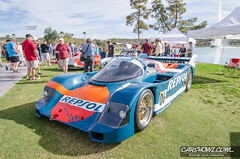 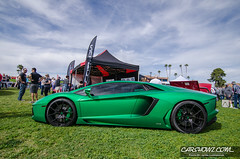 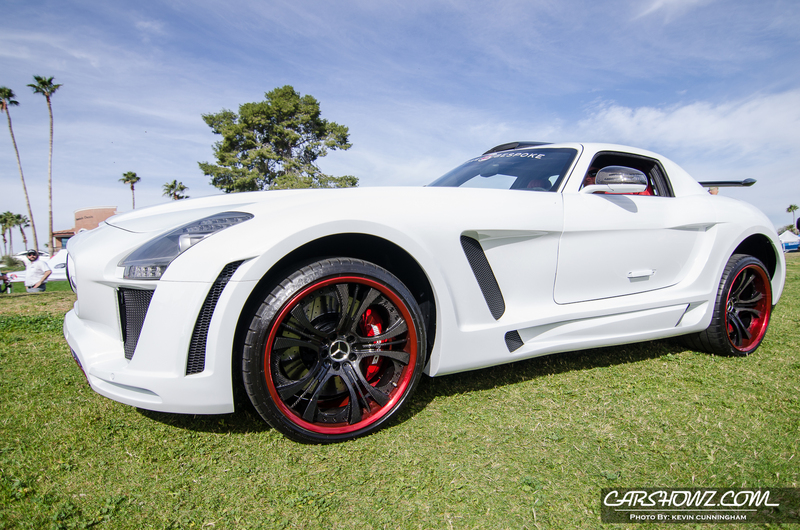 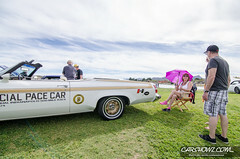 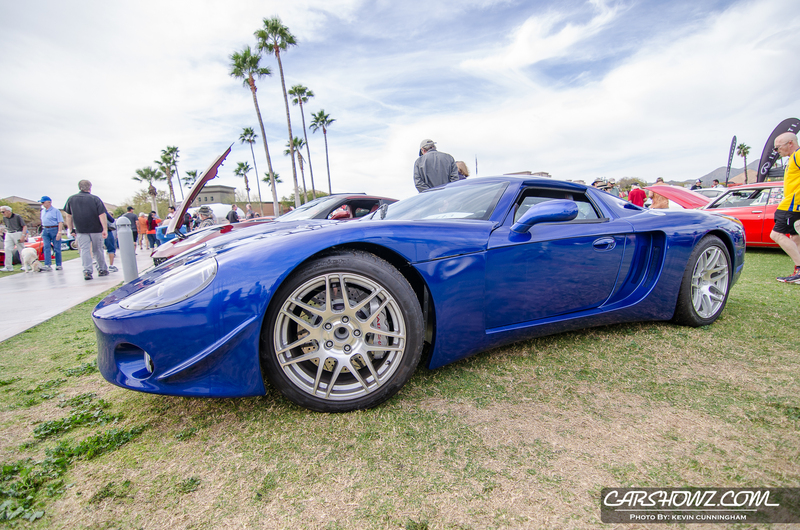 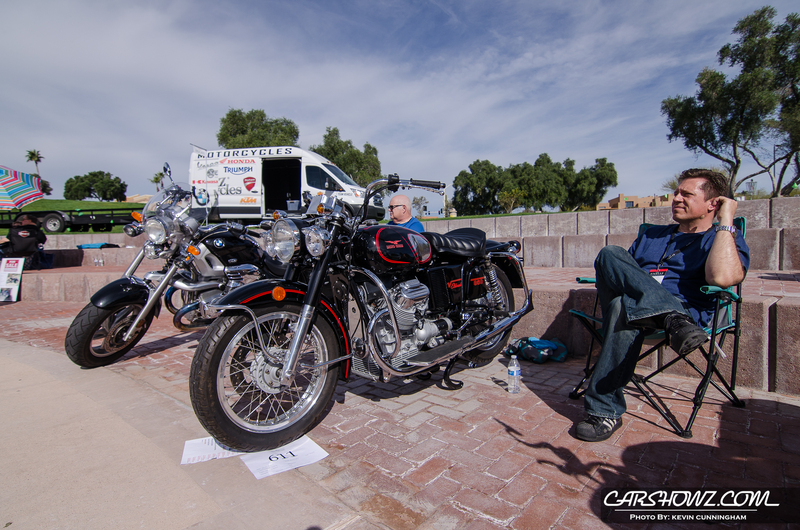 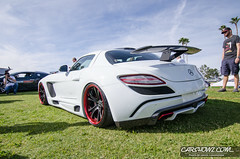 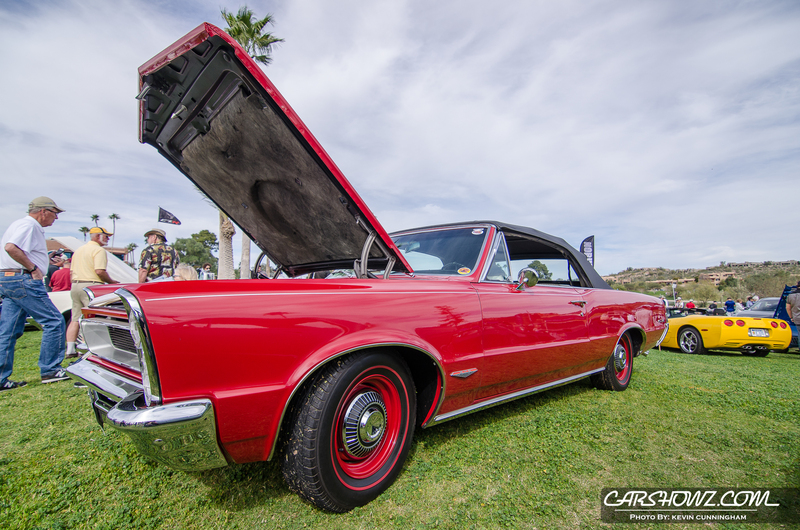 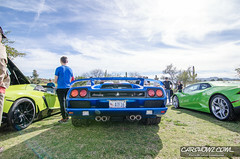 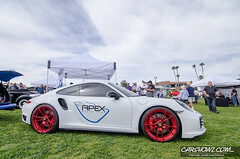 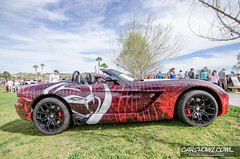 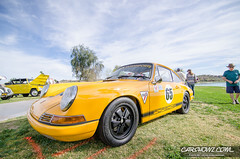 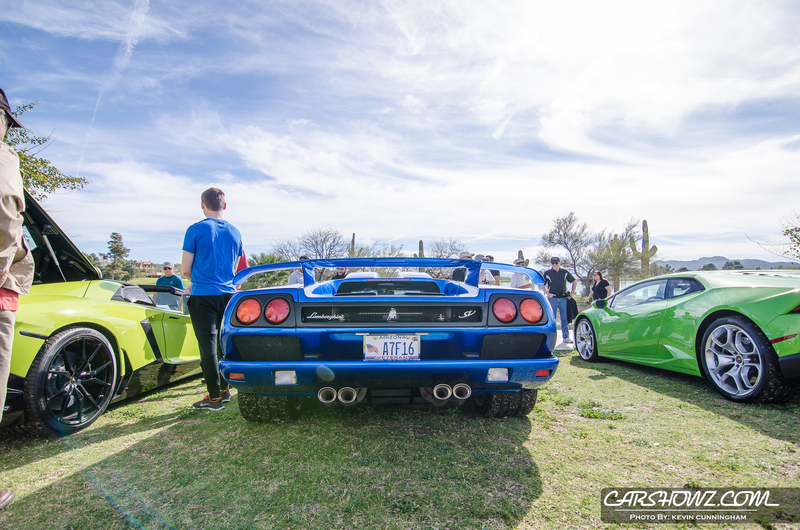 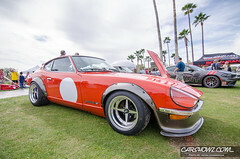 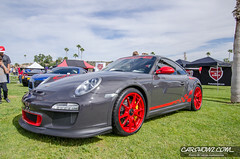 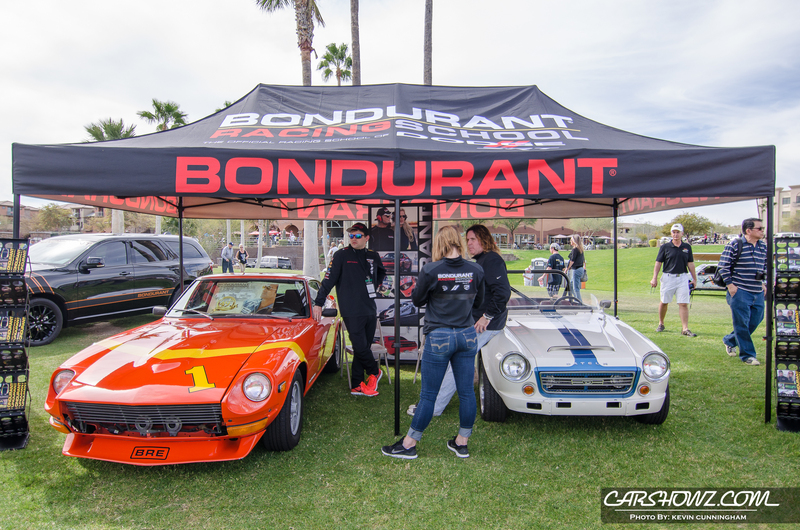 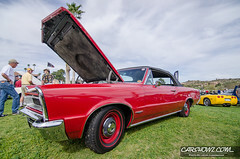 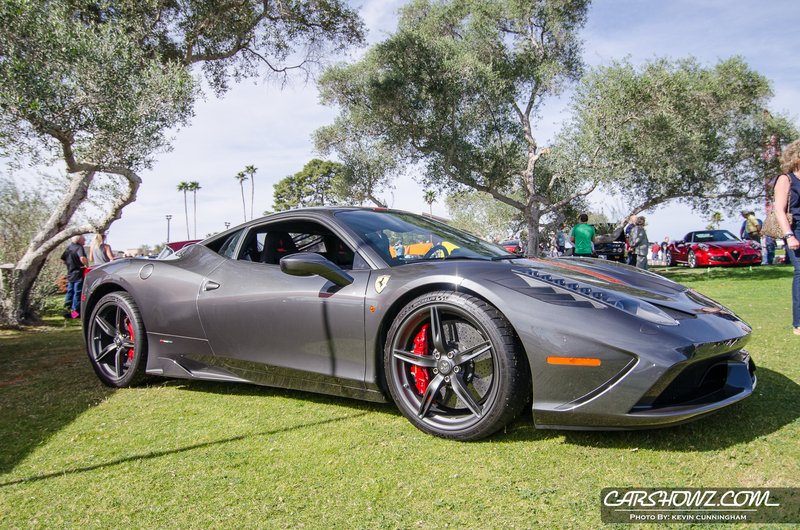 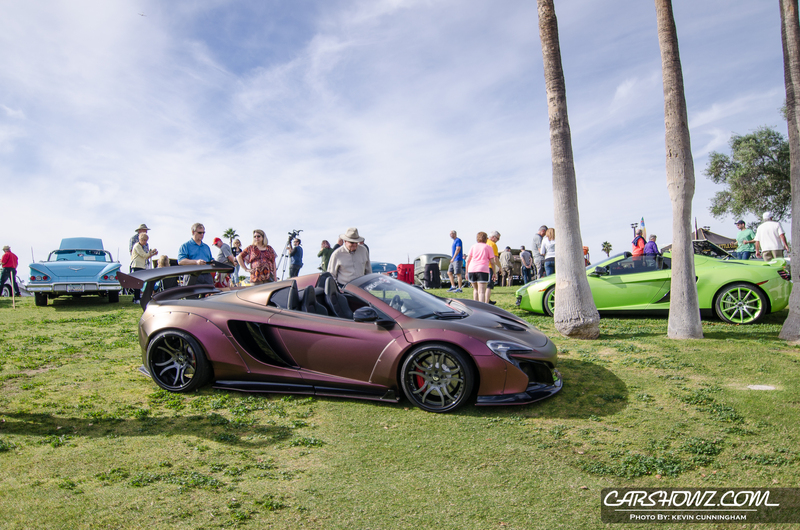 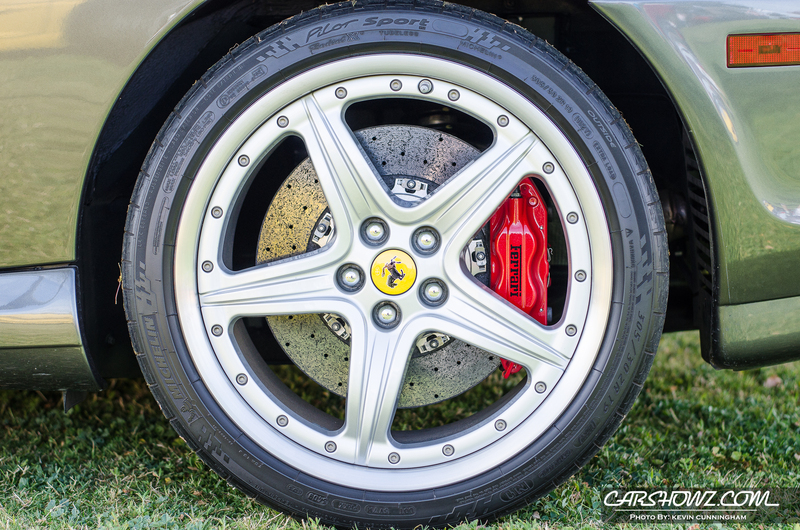 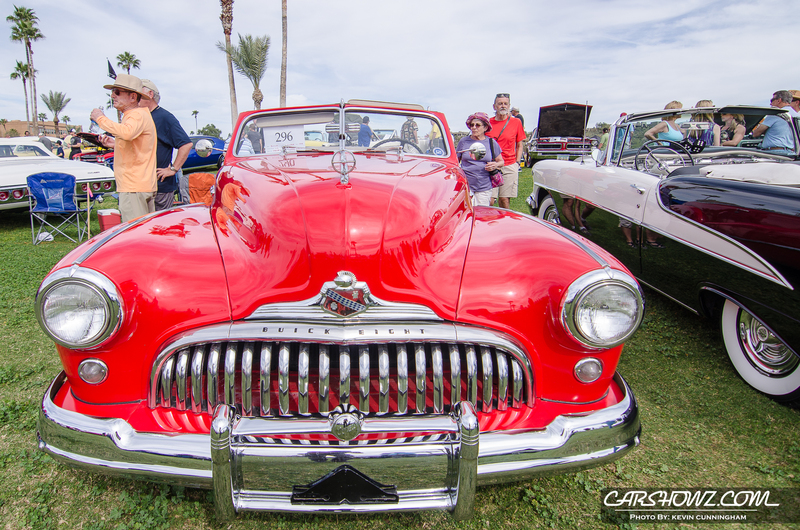 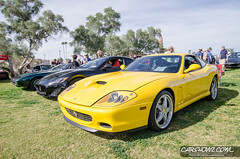 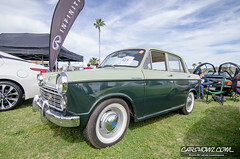 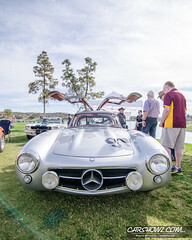 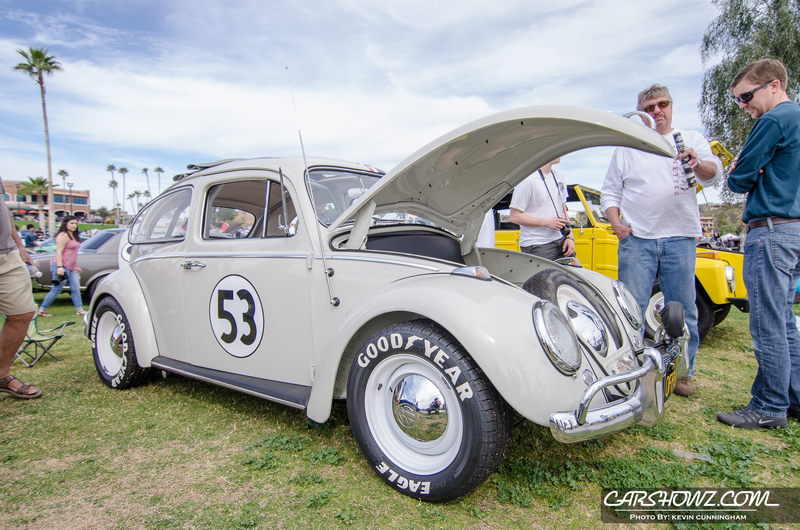 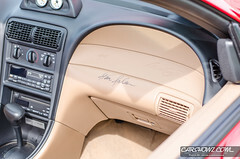 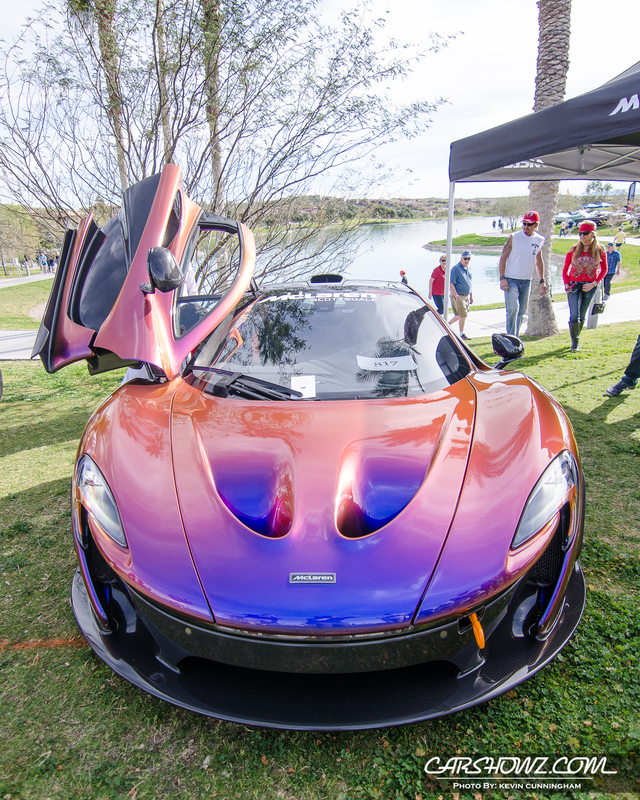 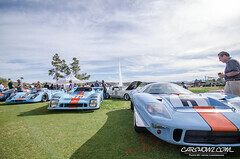 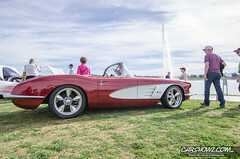 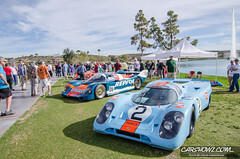 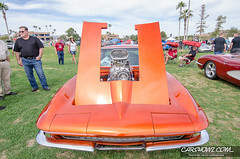 Concours in the Hills is not a formal “white glove” event, but rather a casual and fun gathering of automobile enthusiasts in one of the most spectacular locations in the Phoenix area, on the green grass around the 560-foot fountain, one of the world’s tallest. 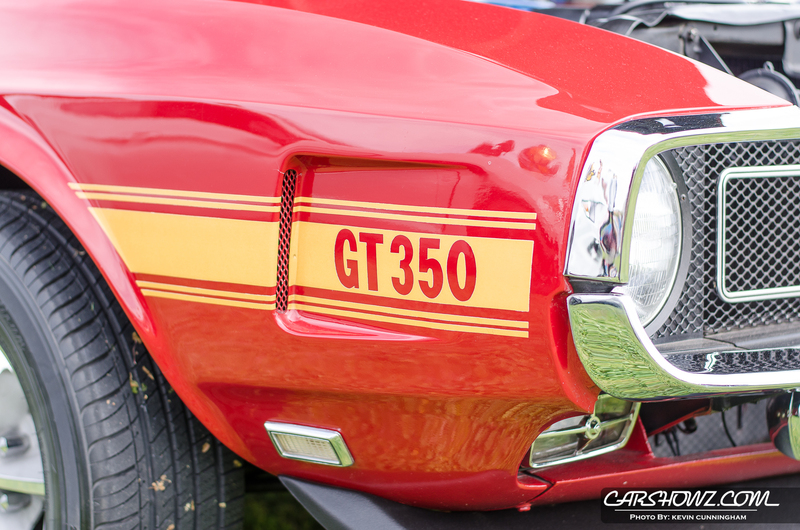 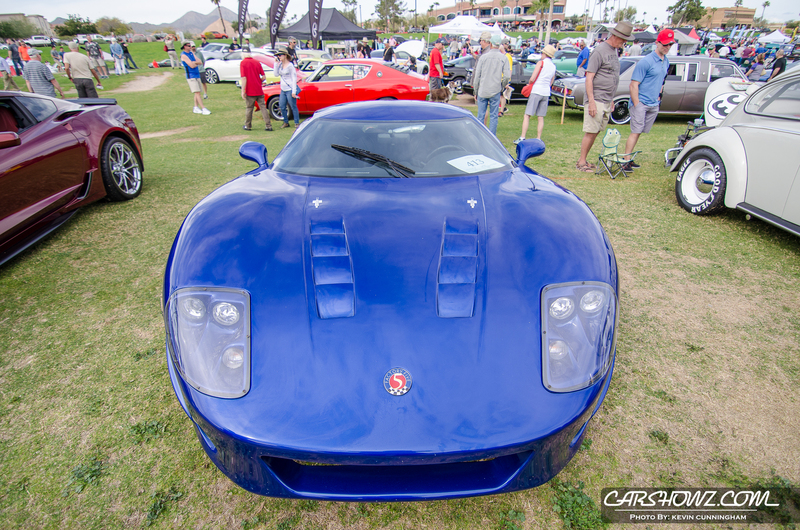 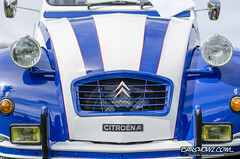 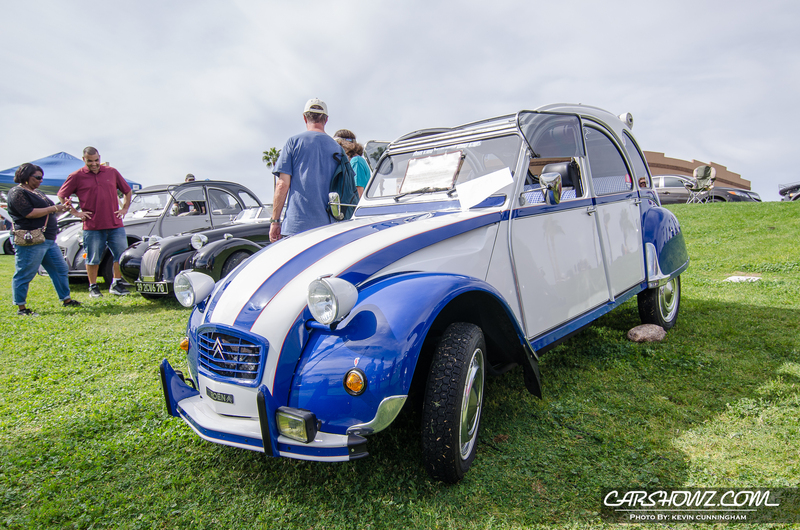 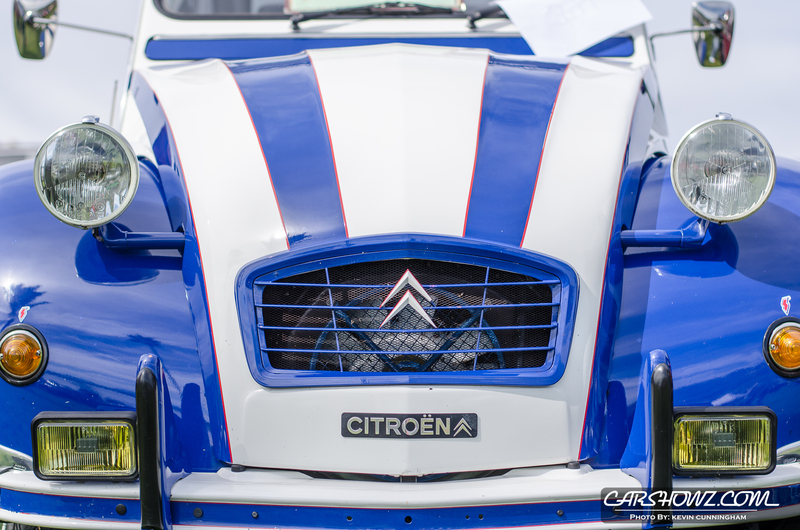 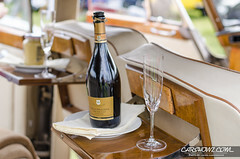 The Concours showcases a very diverse range of ultra-high performance, luxury, and classic vehicles from both imported and domestic manufacturers. 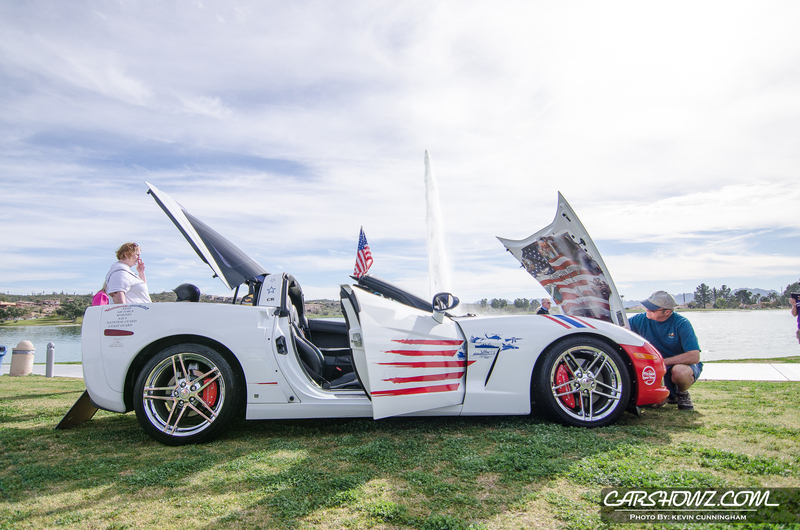 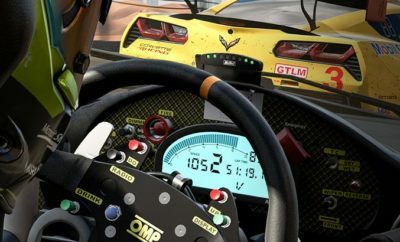 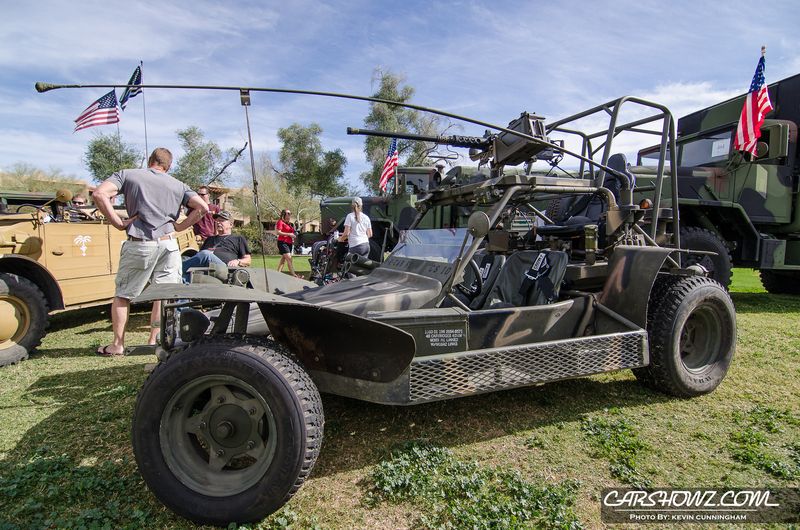 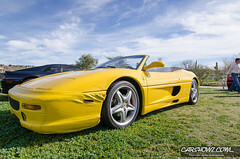 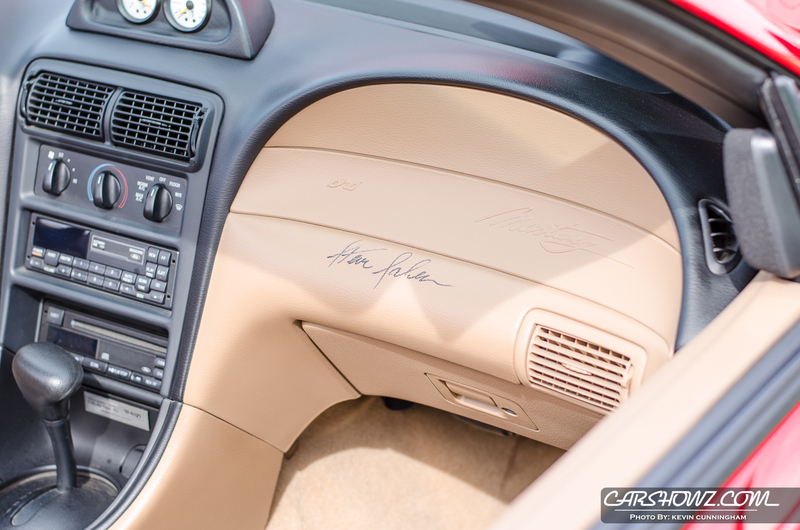 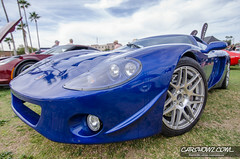 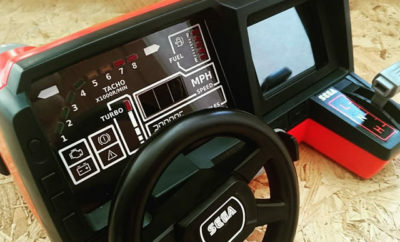 These range from multi-million dollar, 200MPH plus cars to muscle cars, sports cars and pre-war classics. 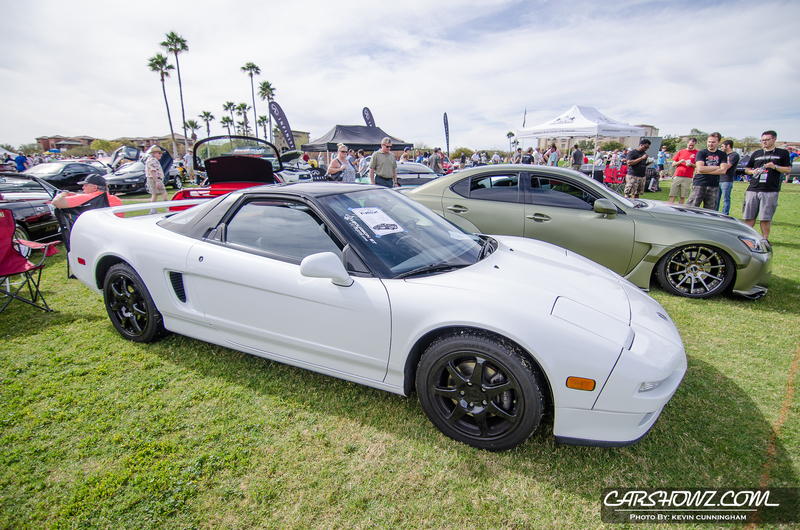 We welcome both domestics and imports. 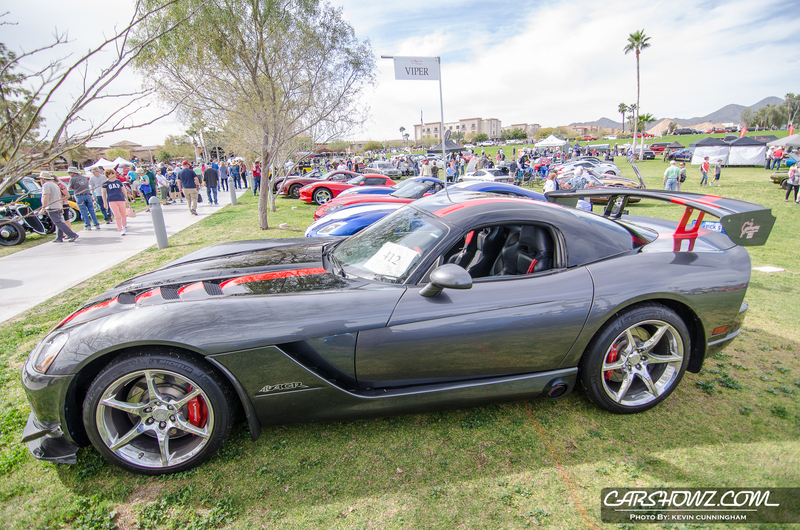 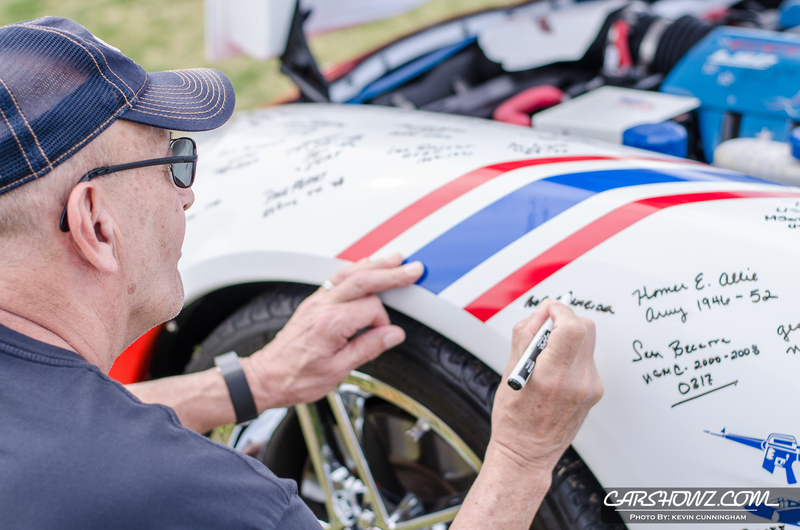 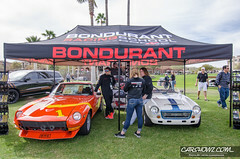 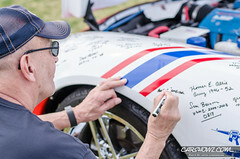 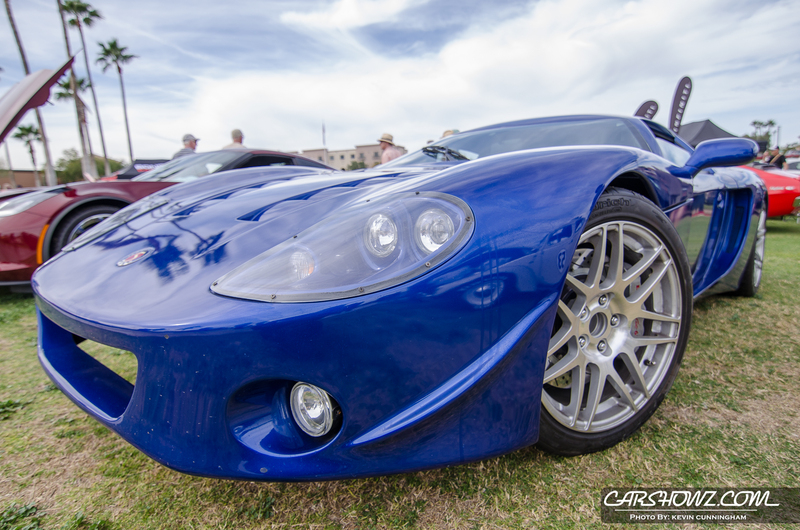 The 2016 show was opened by Bob Bondurant and Peter Brock. 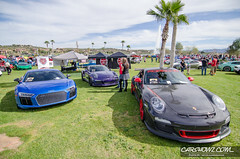 Awards were given for Best Import, Best Domestic, Best of Show and for any club entering more than ten vehicles of any one brand. 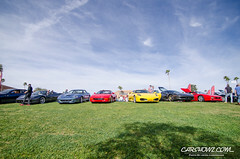 Voting is done by the exhibitors themselves. 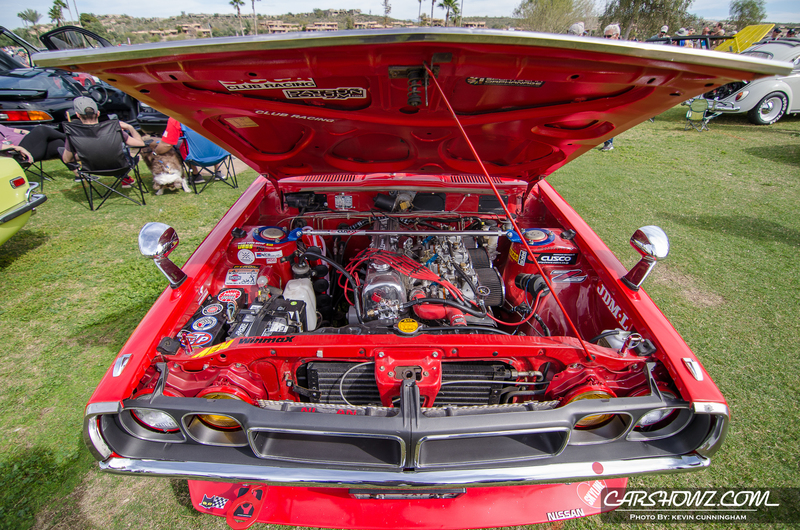 Kevin comes to us from Seahamm Photography, his creation of the most detailed oriented photos out there. 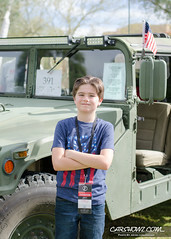 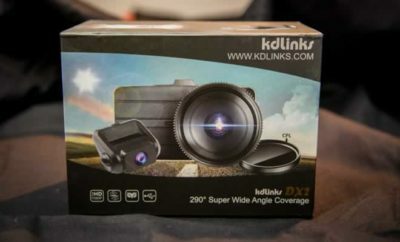 Kevin's unique style, creativity and dedication will bring another level of photography to our team and contribute to our outstanding coverage staff.